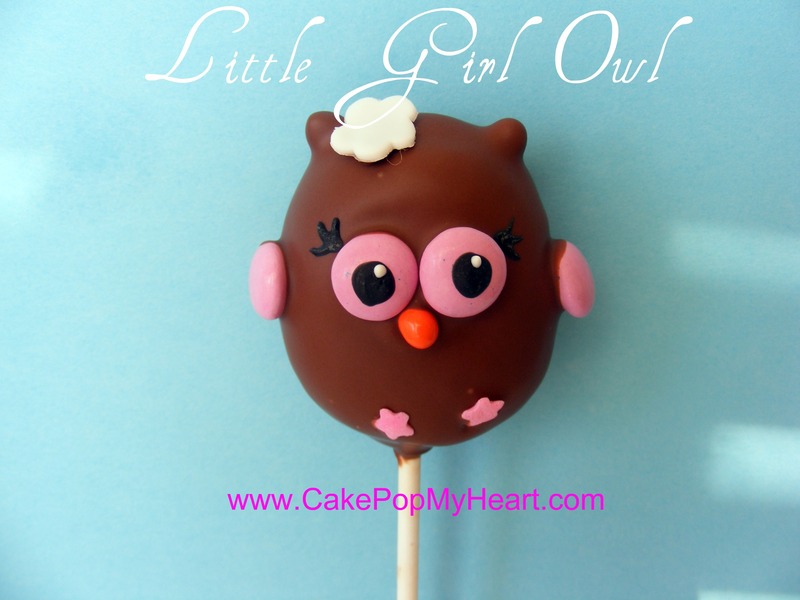 My daughter will be celebrating her birthday early October. 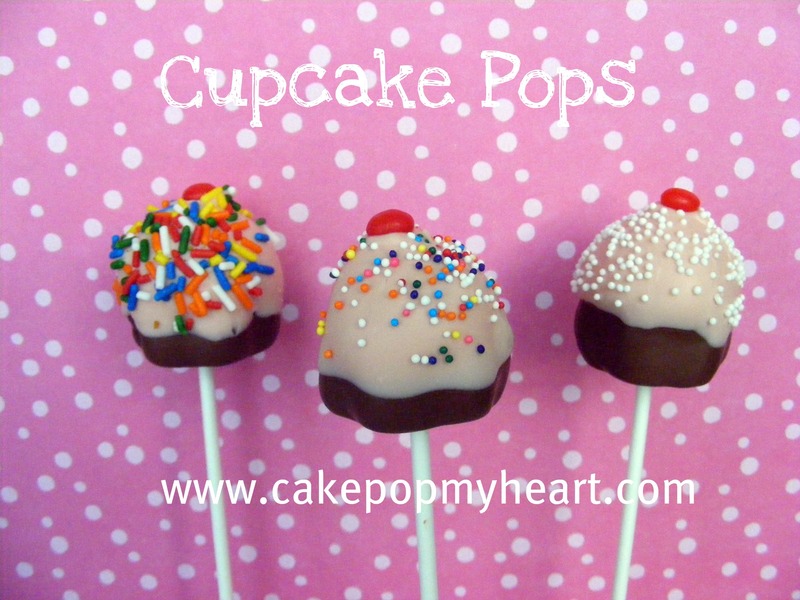 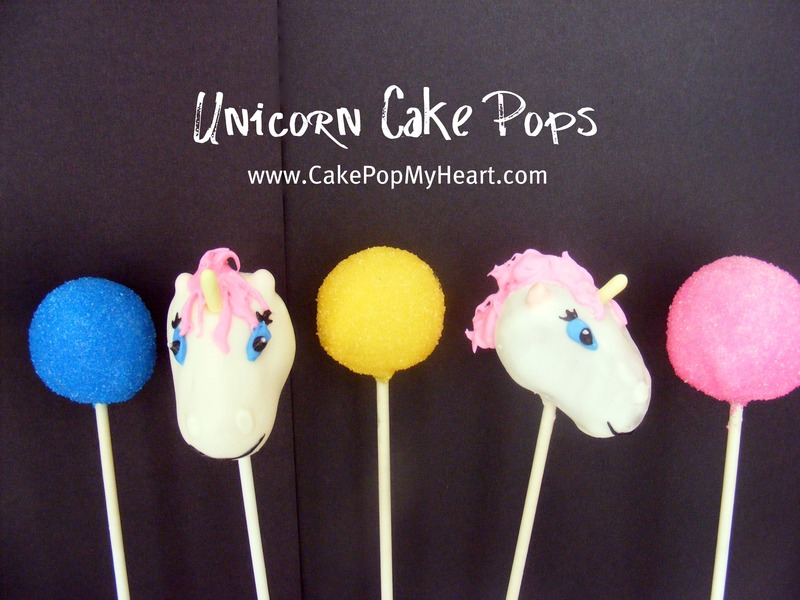 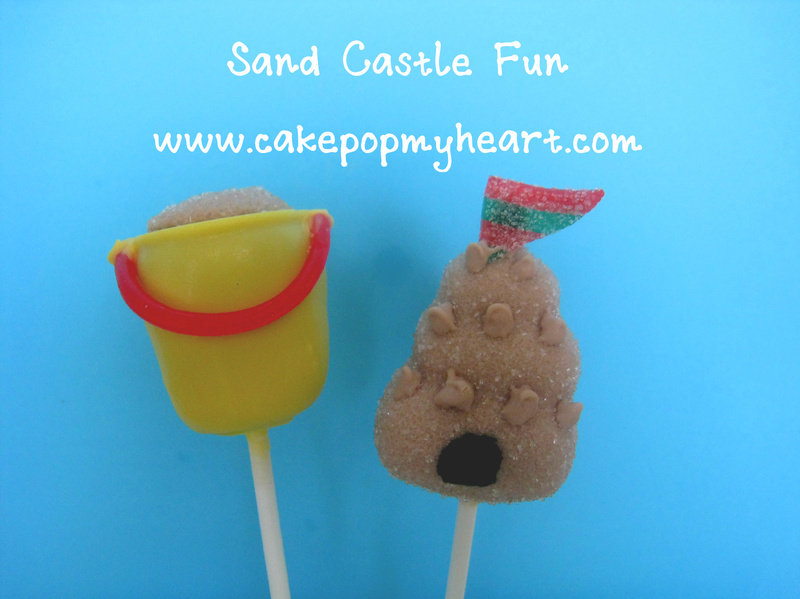 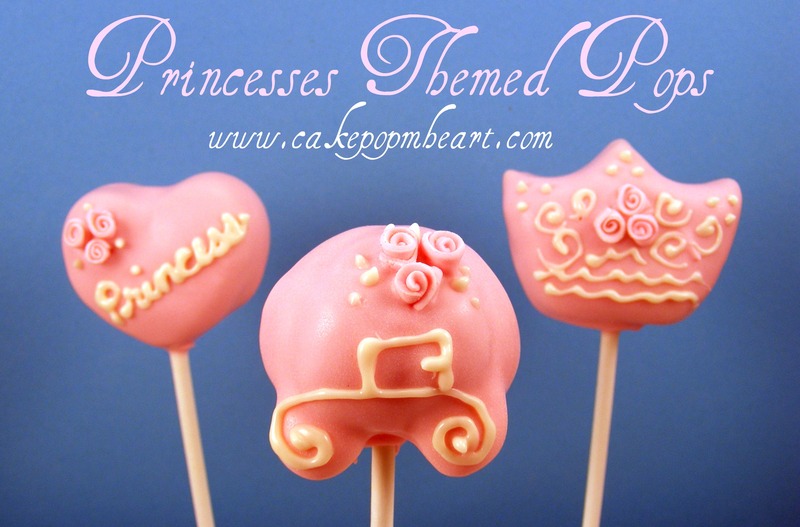 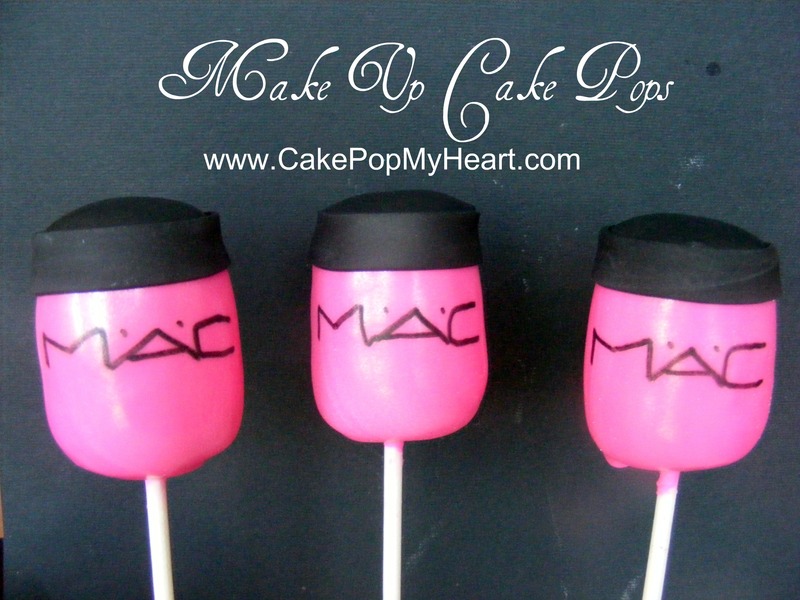 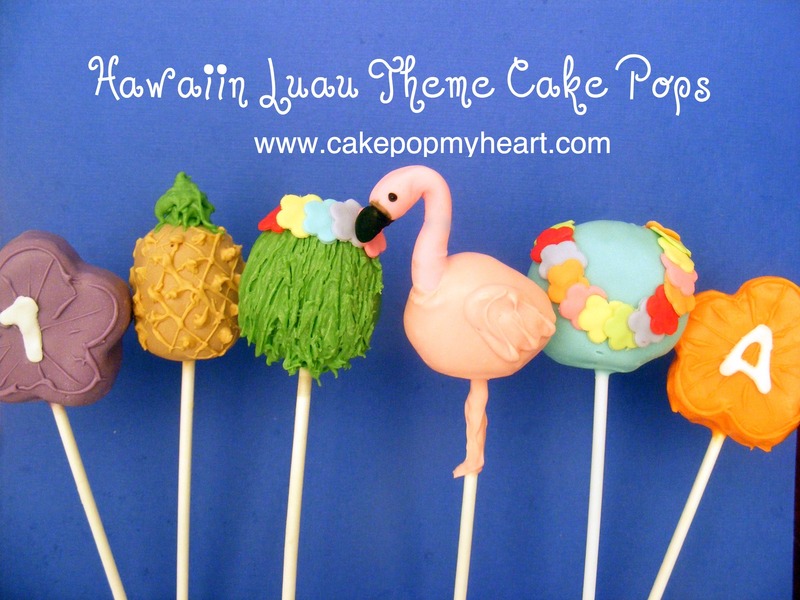 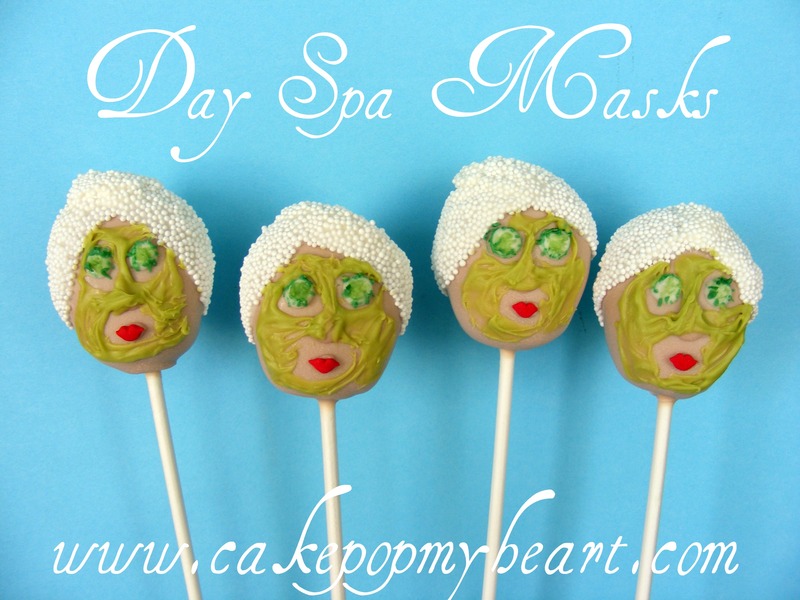 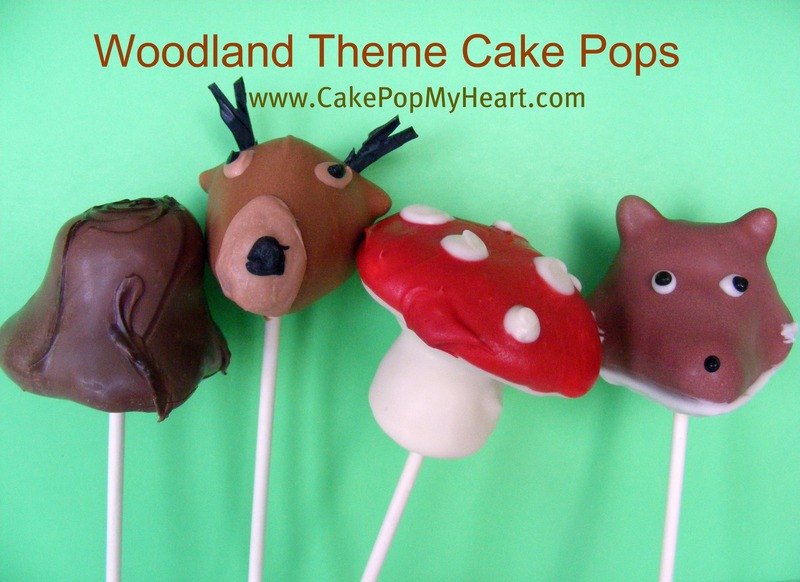 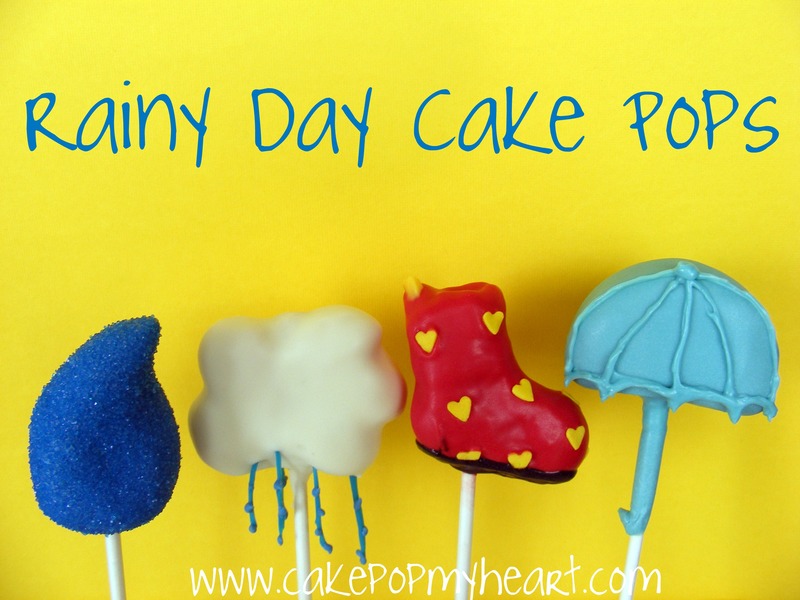 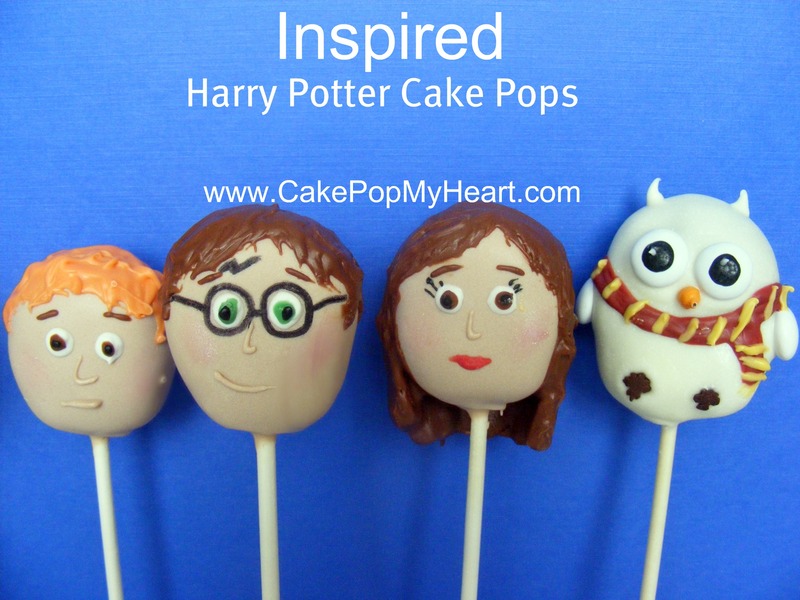 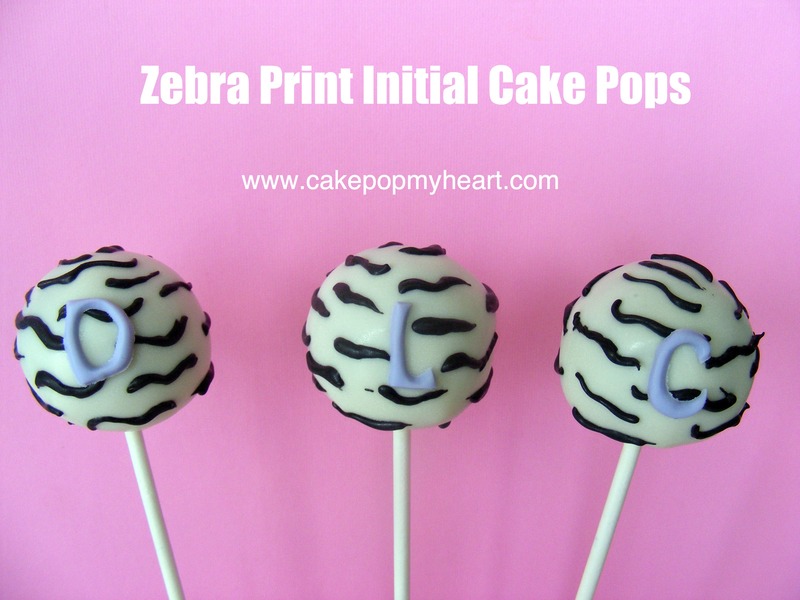 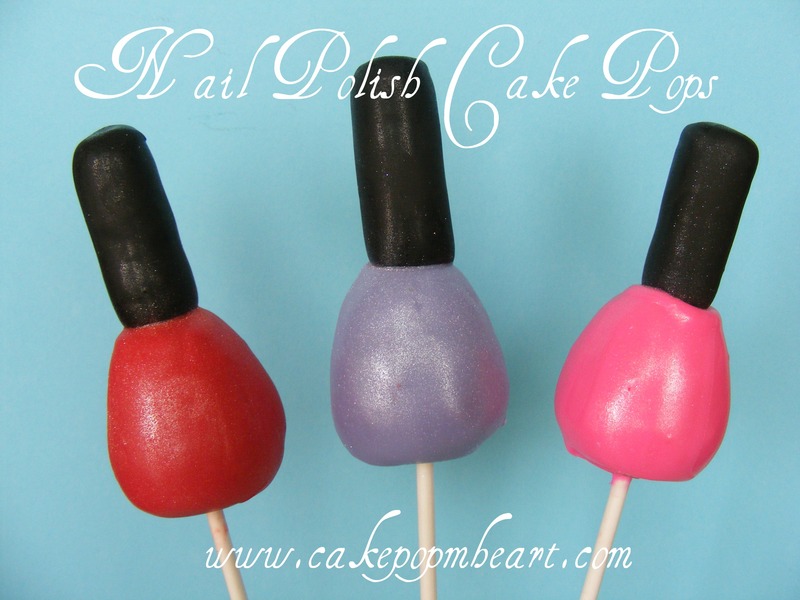 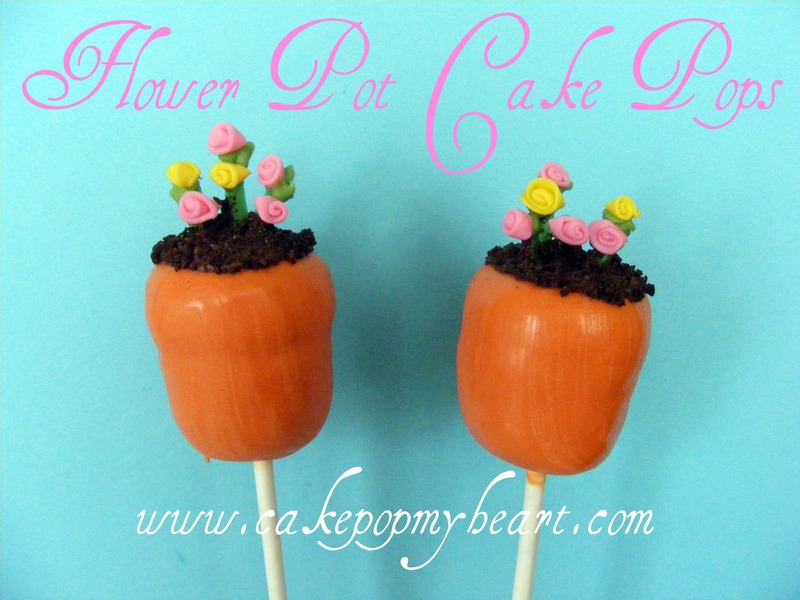 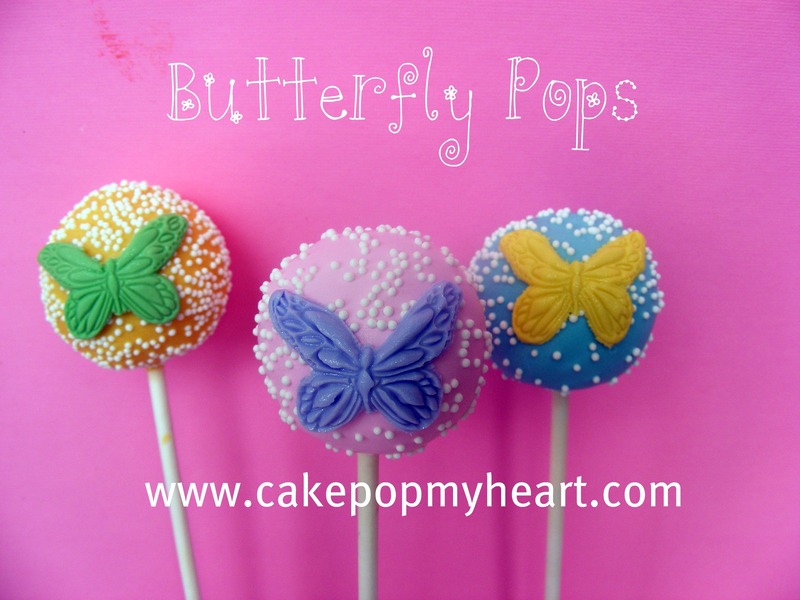 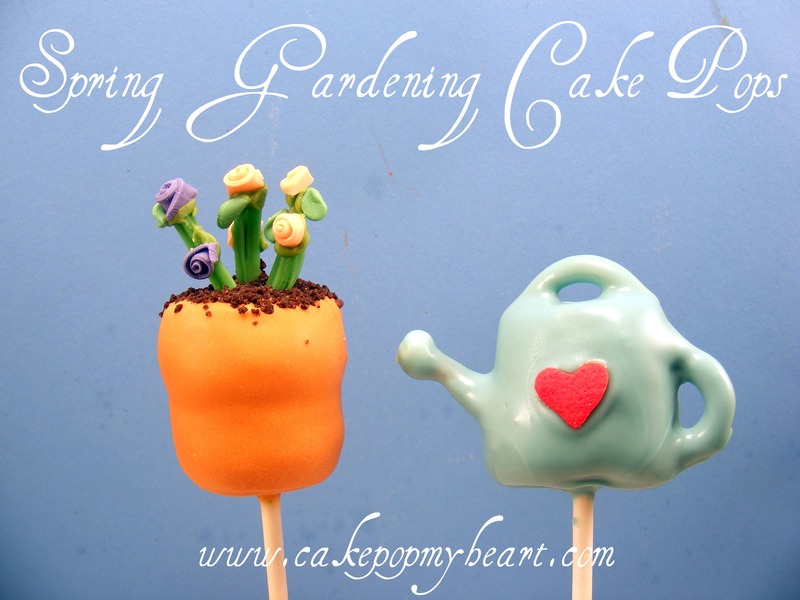 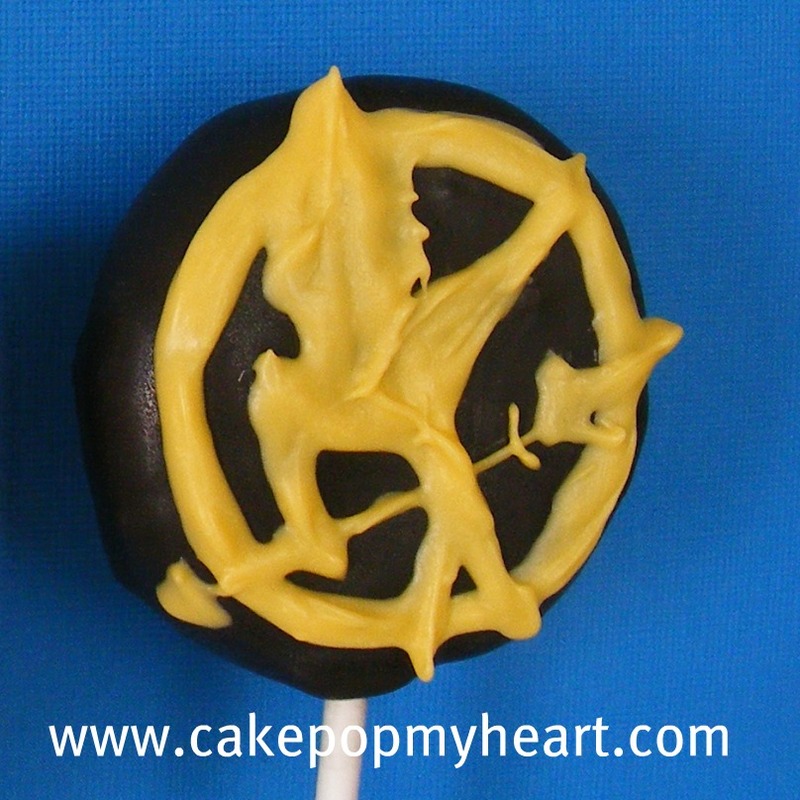 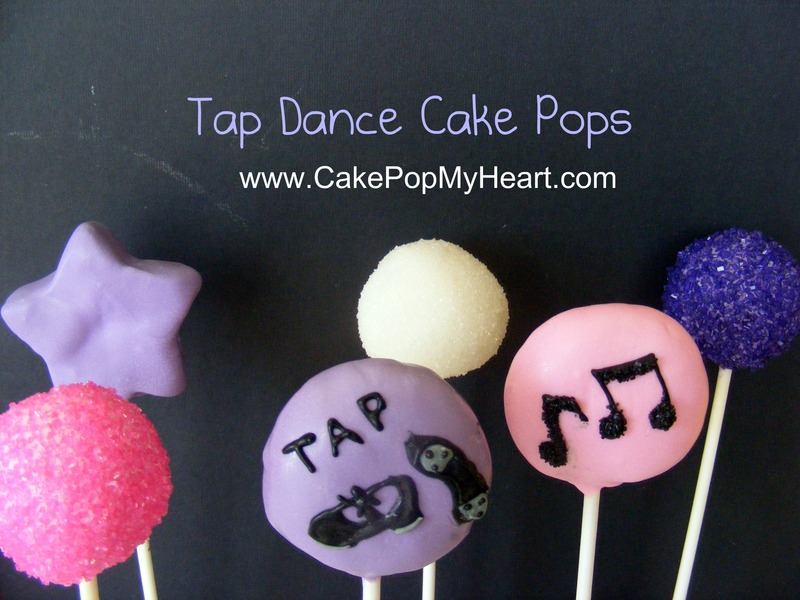 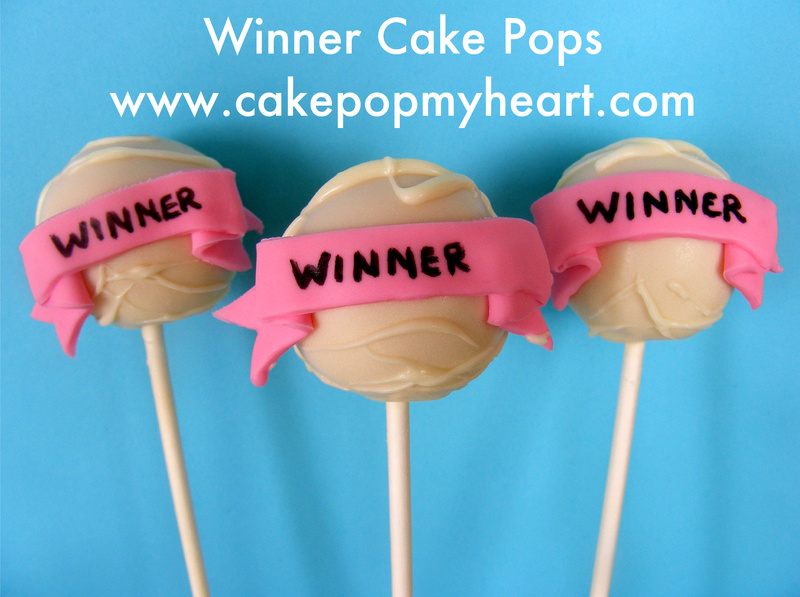 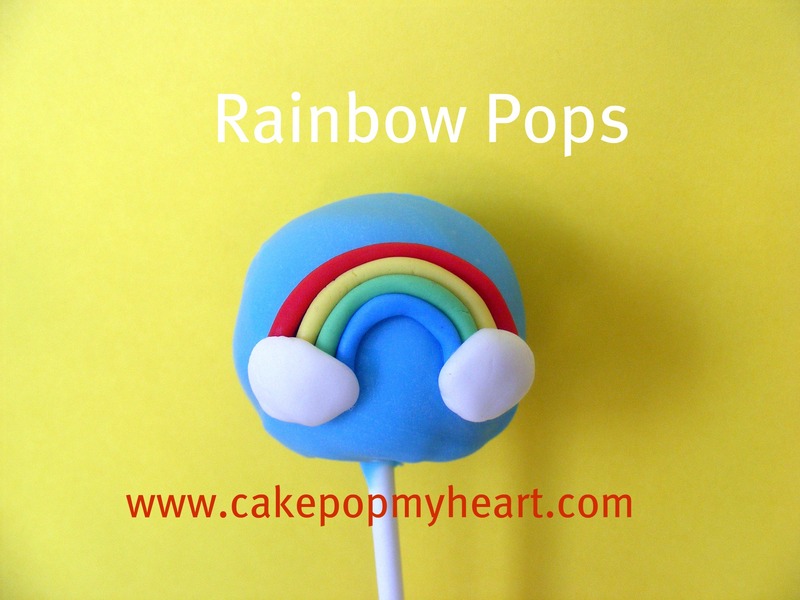 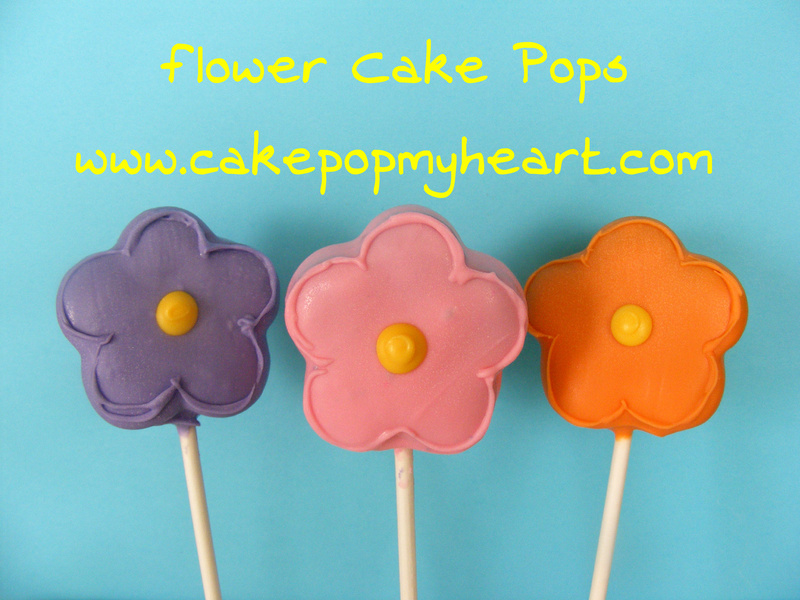 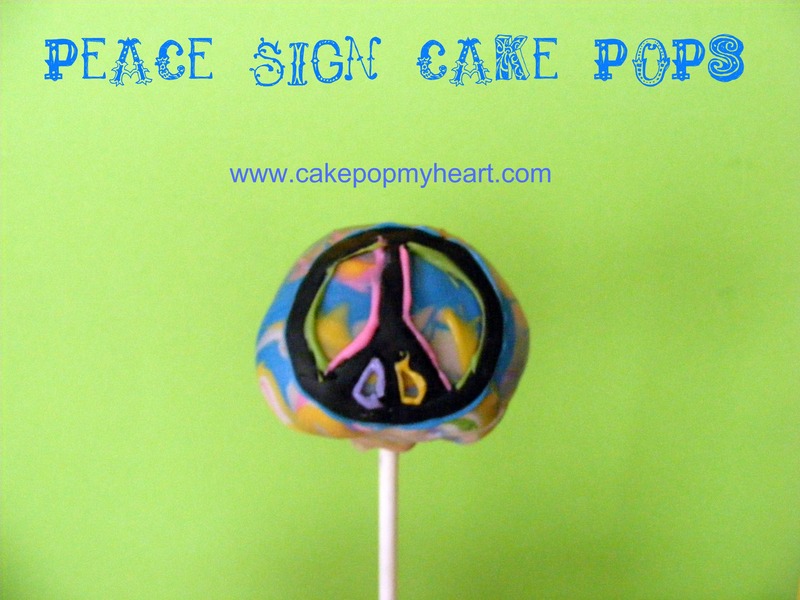 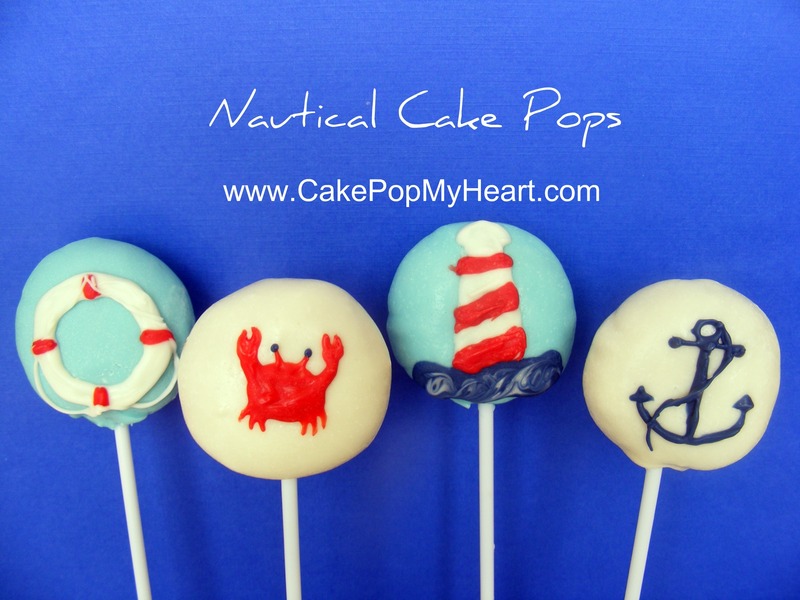 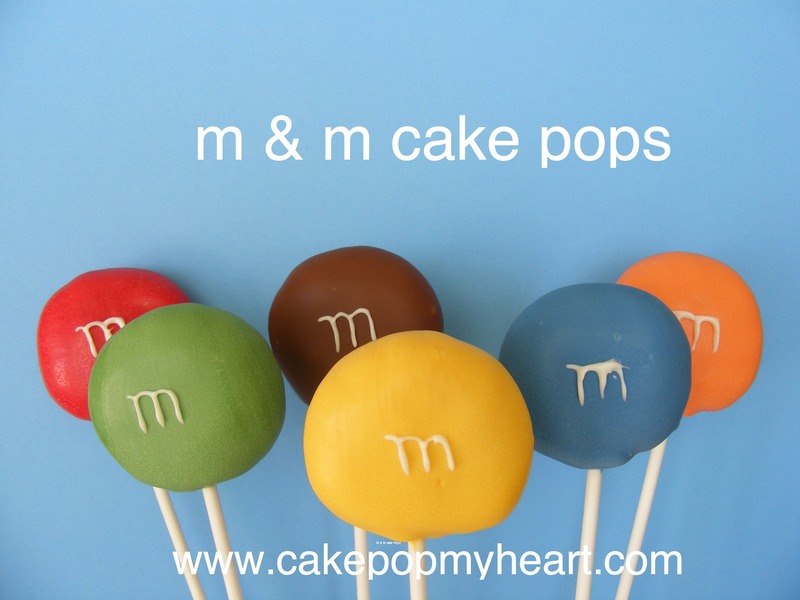 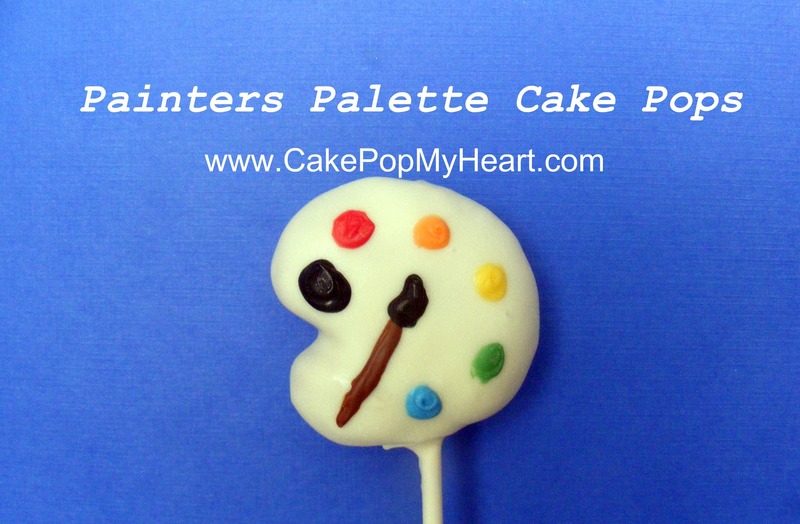 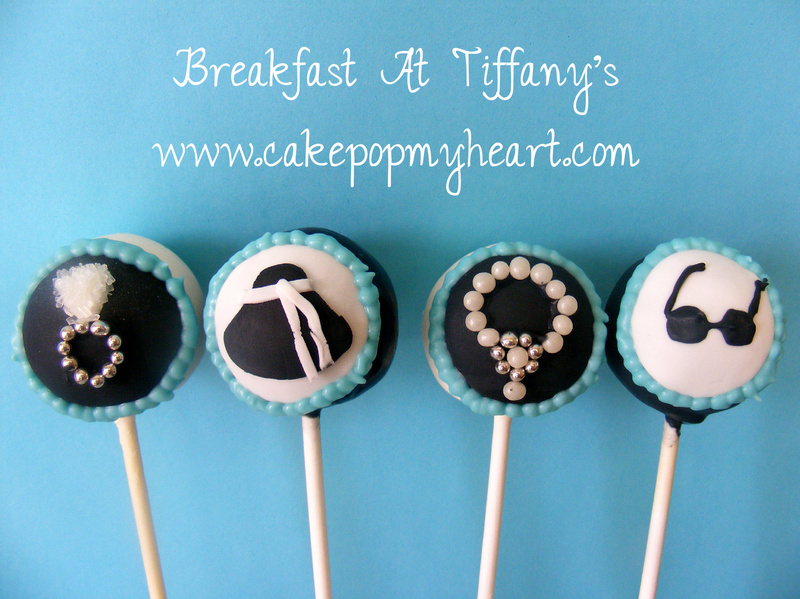 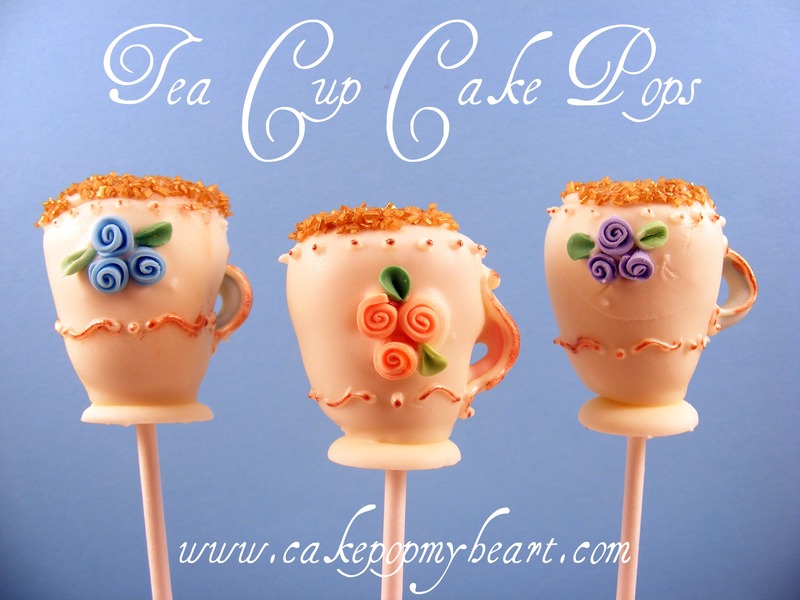 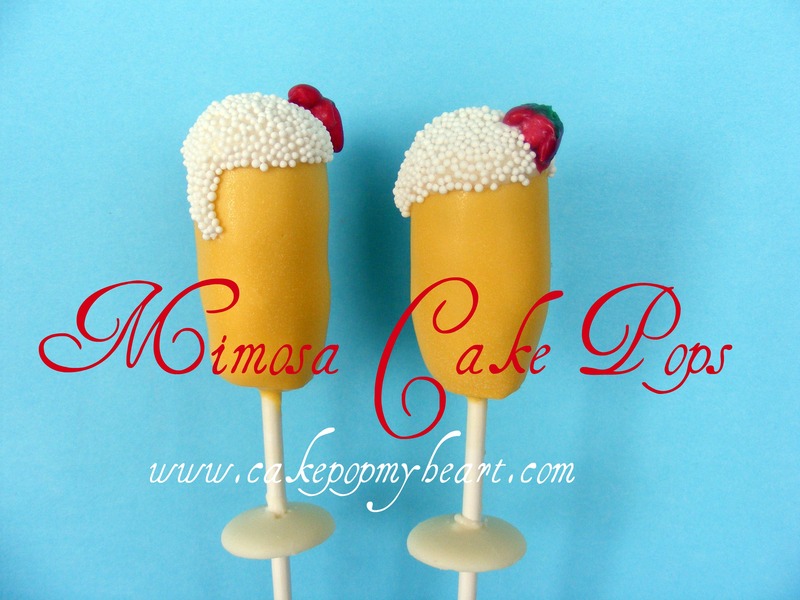 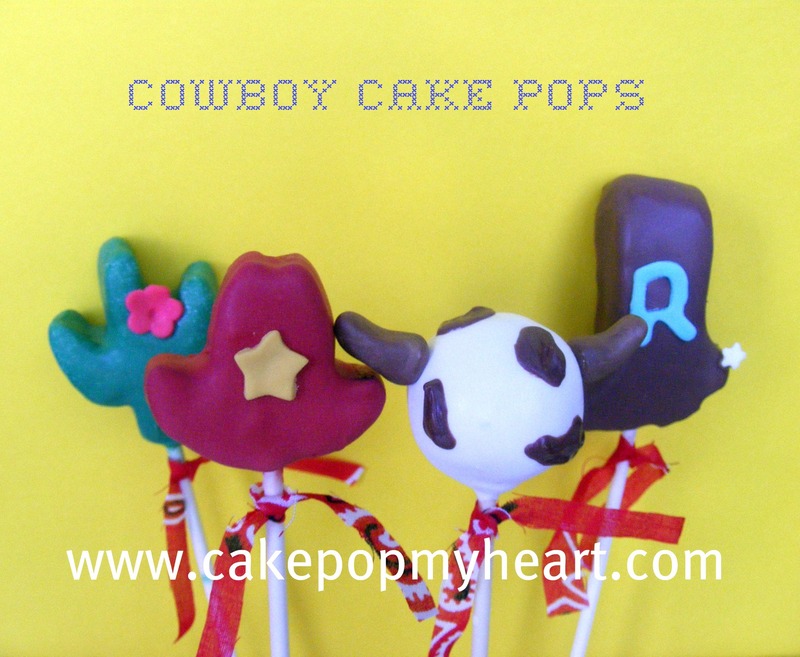 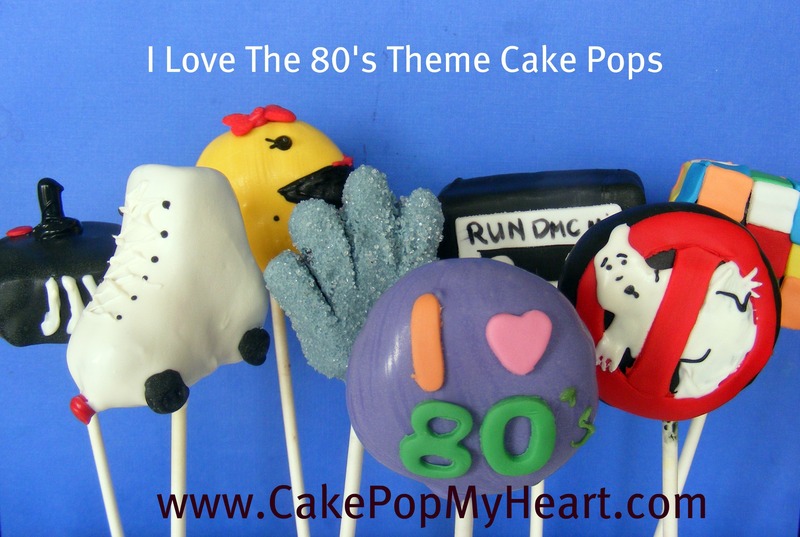 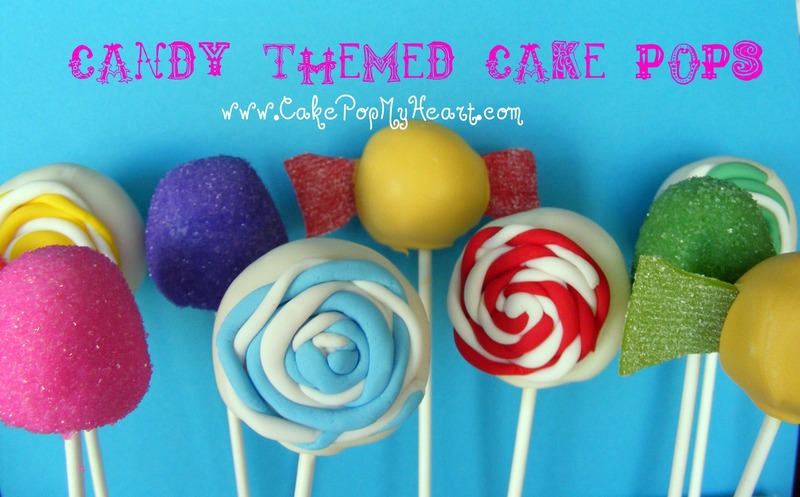 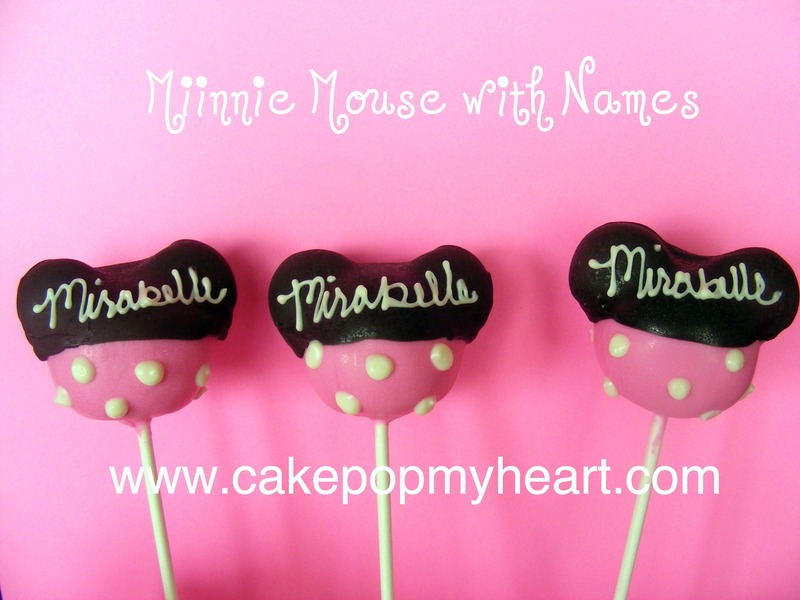 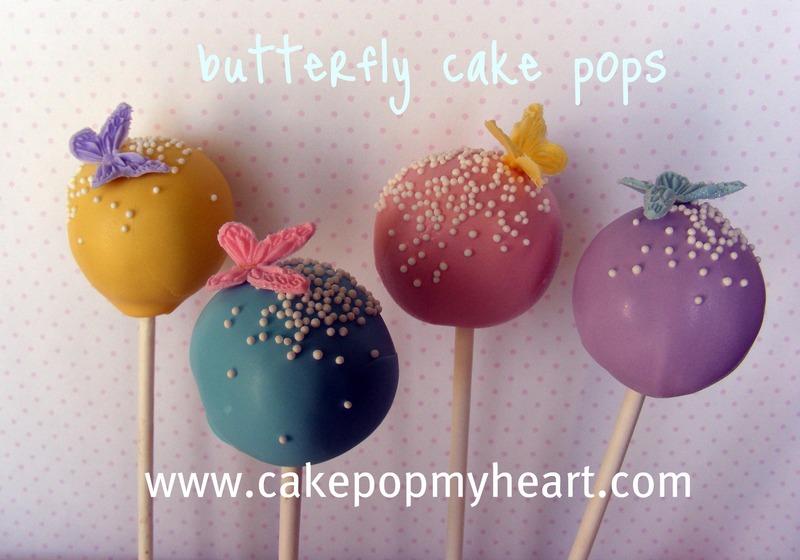 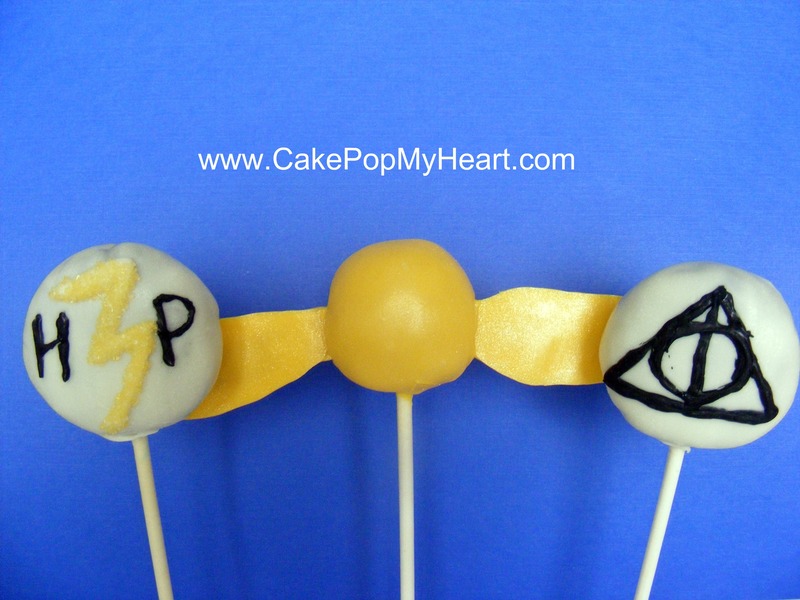 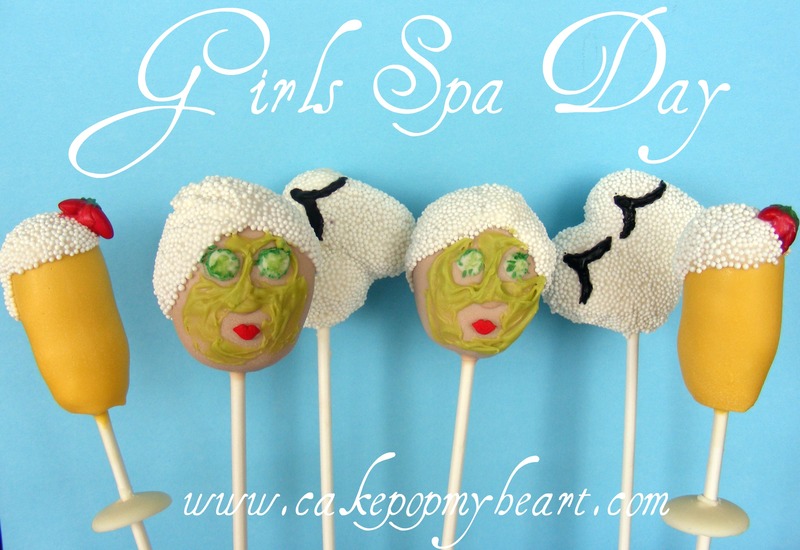 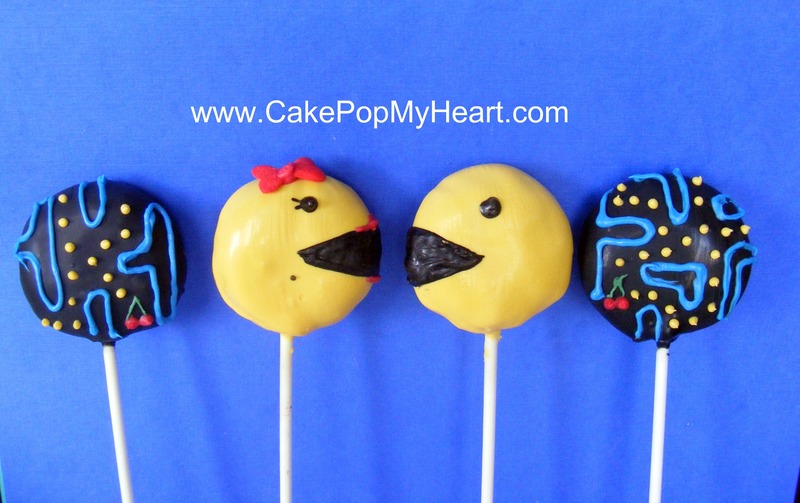 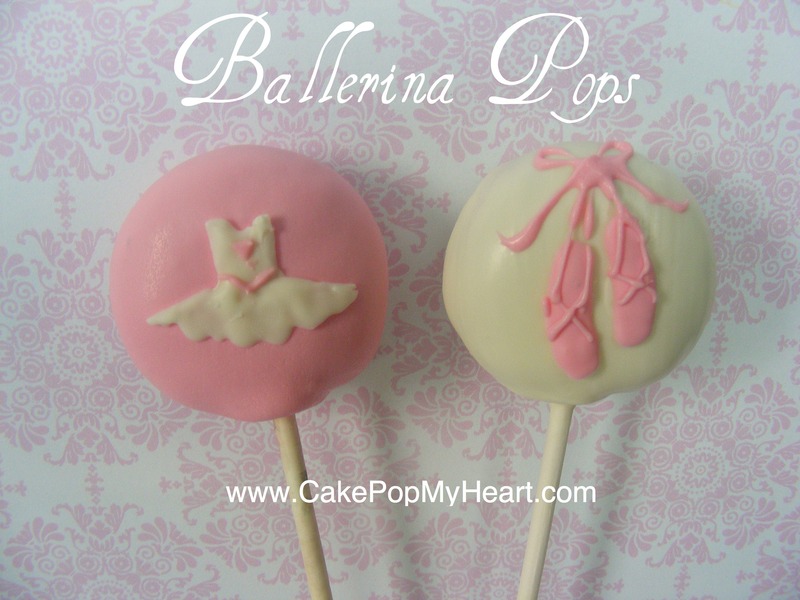 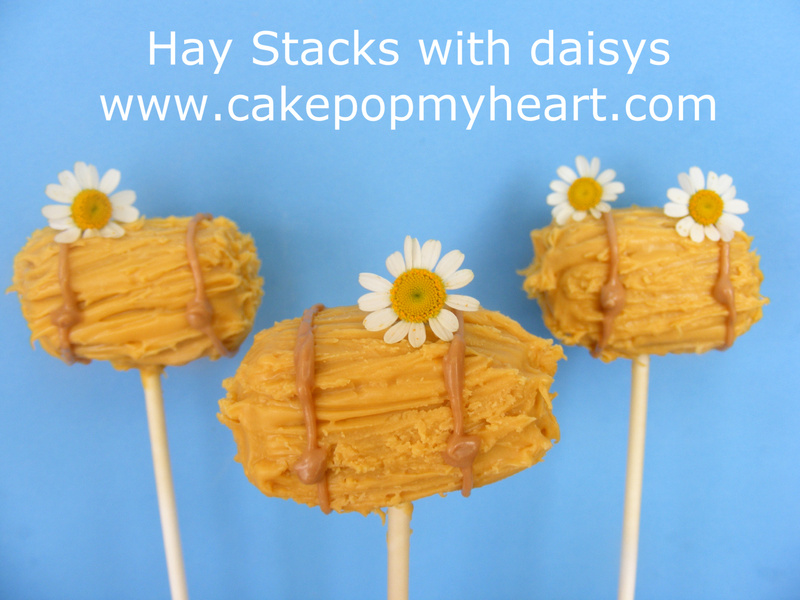 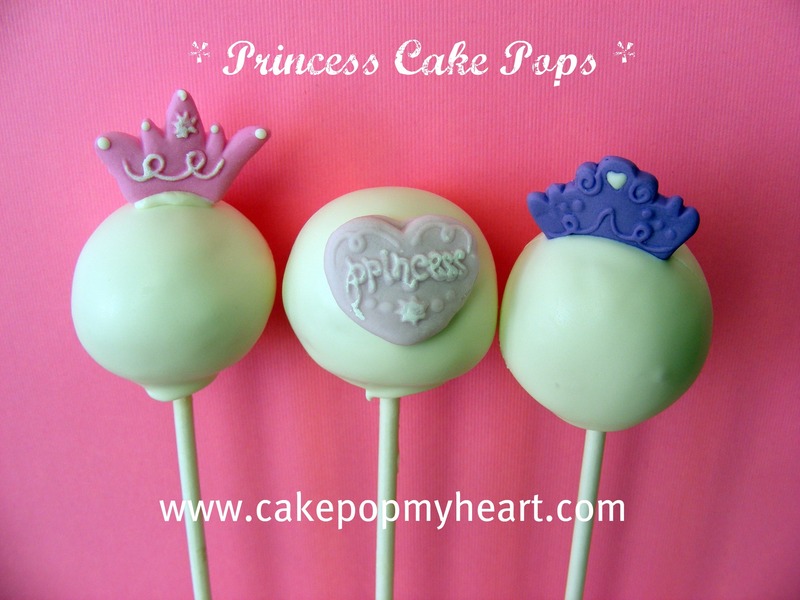 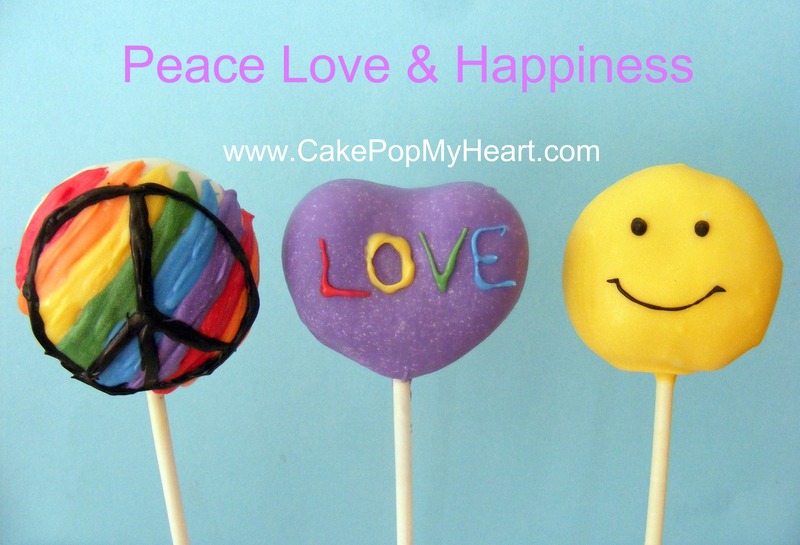 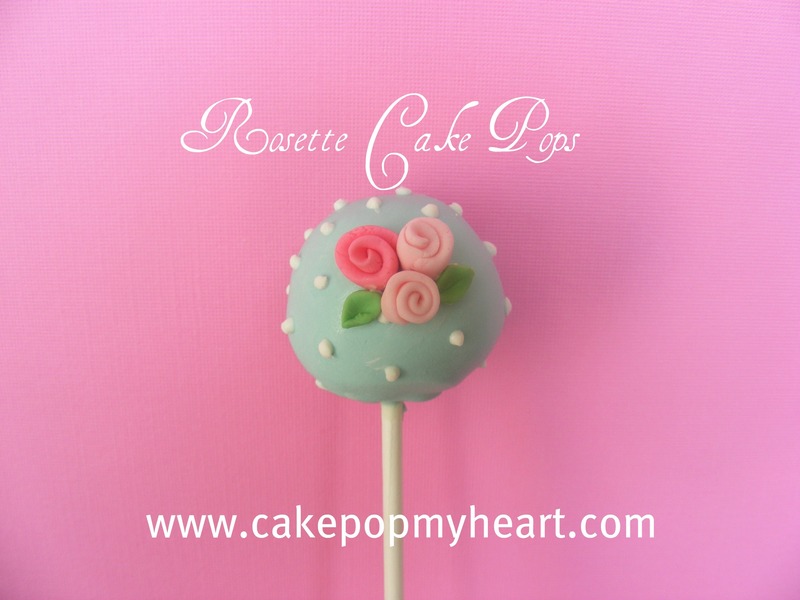 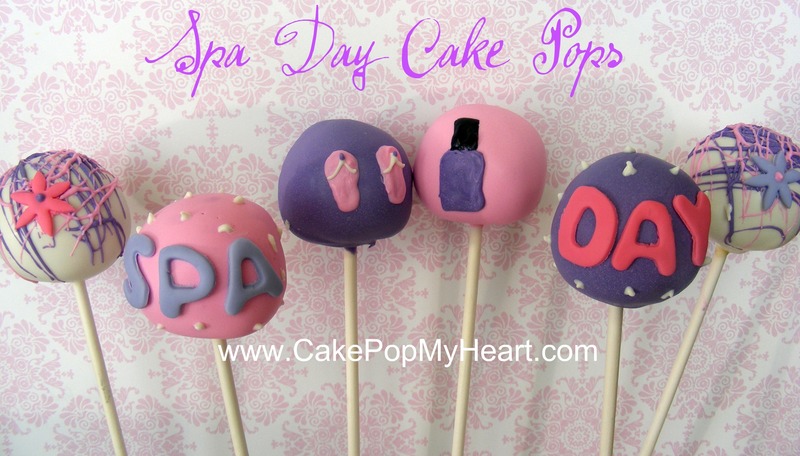 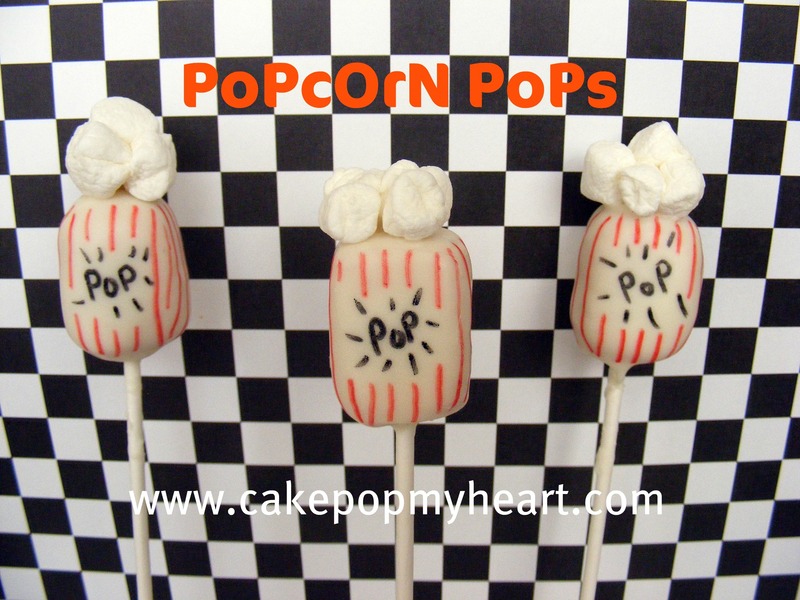 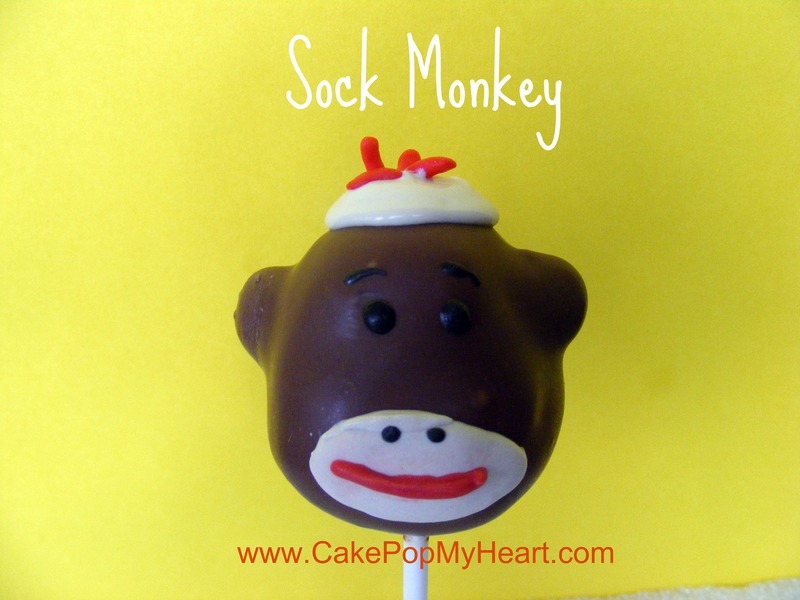 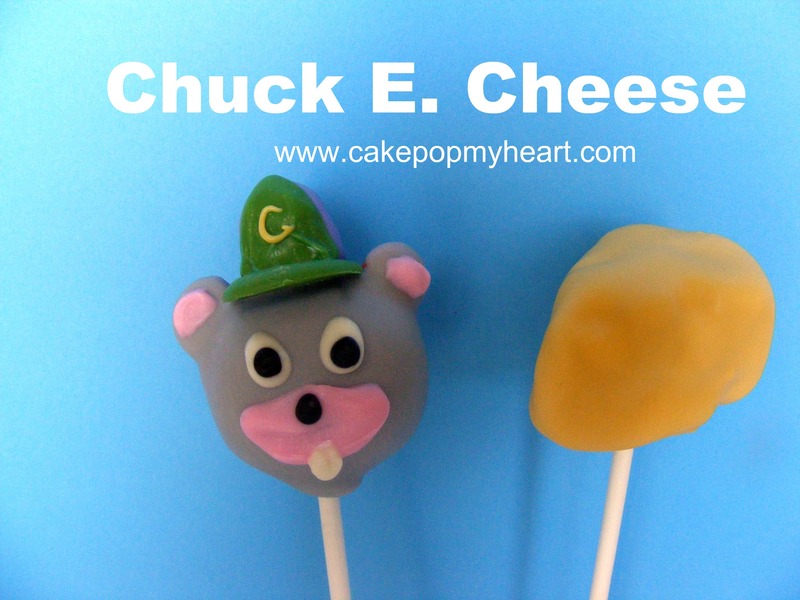 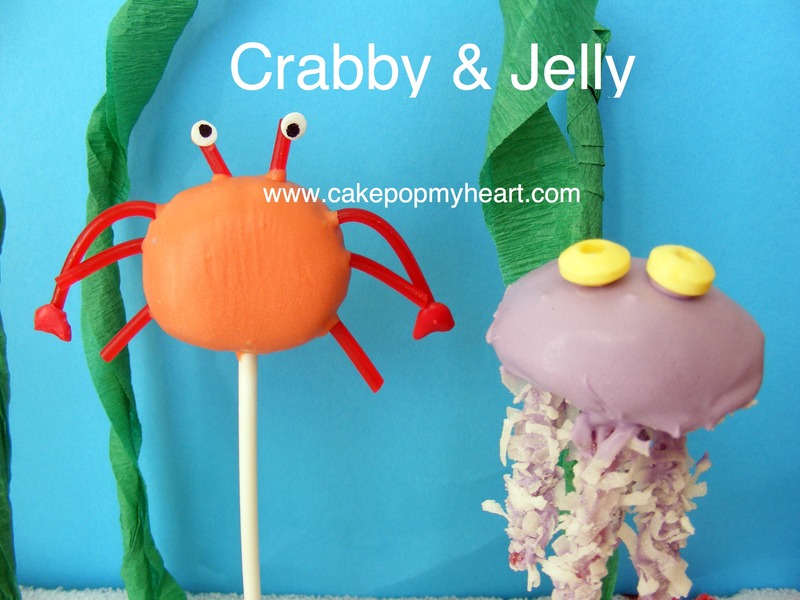 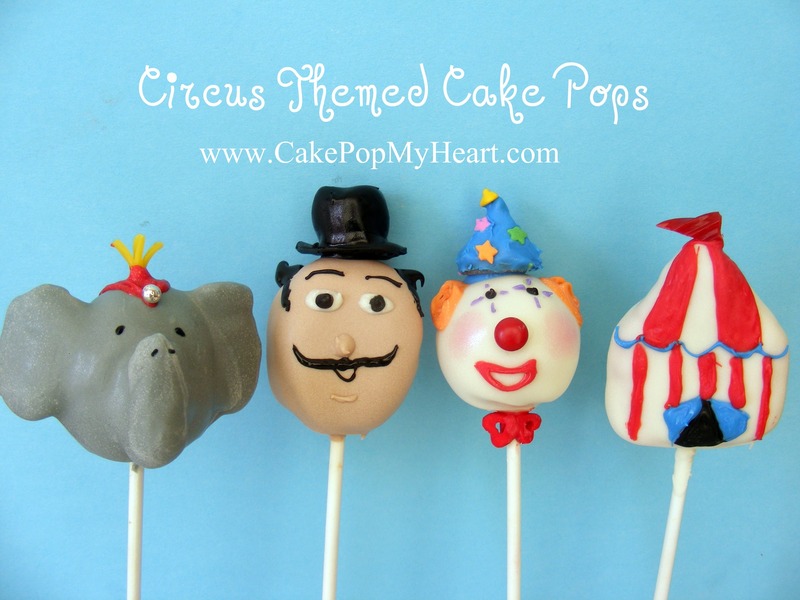 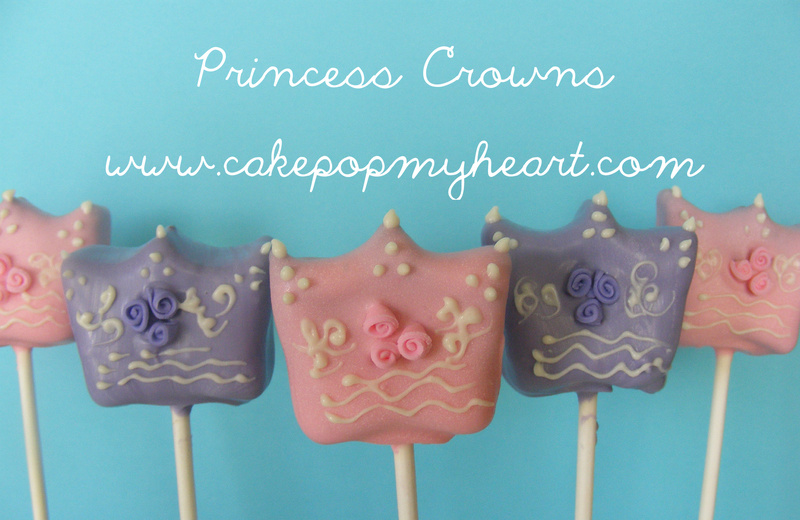 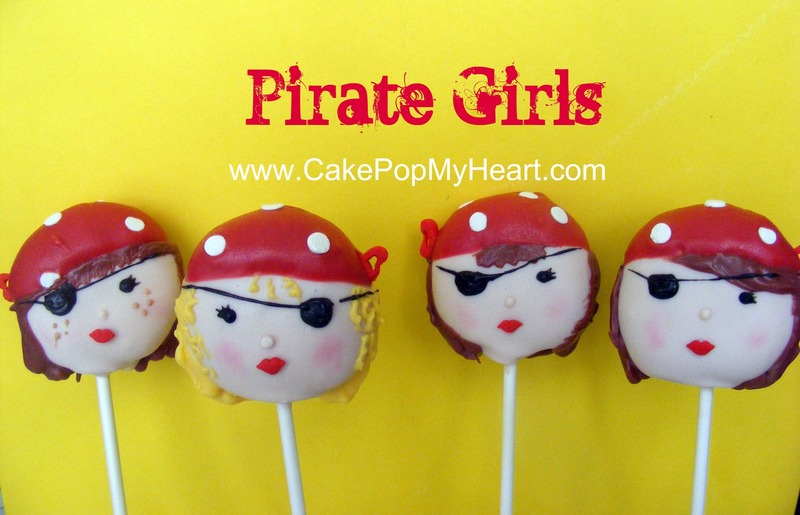 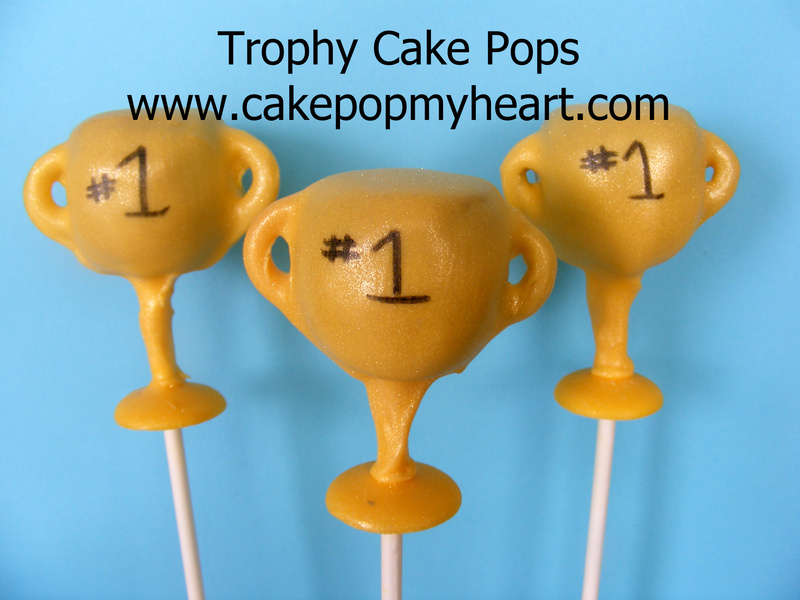 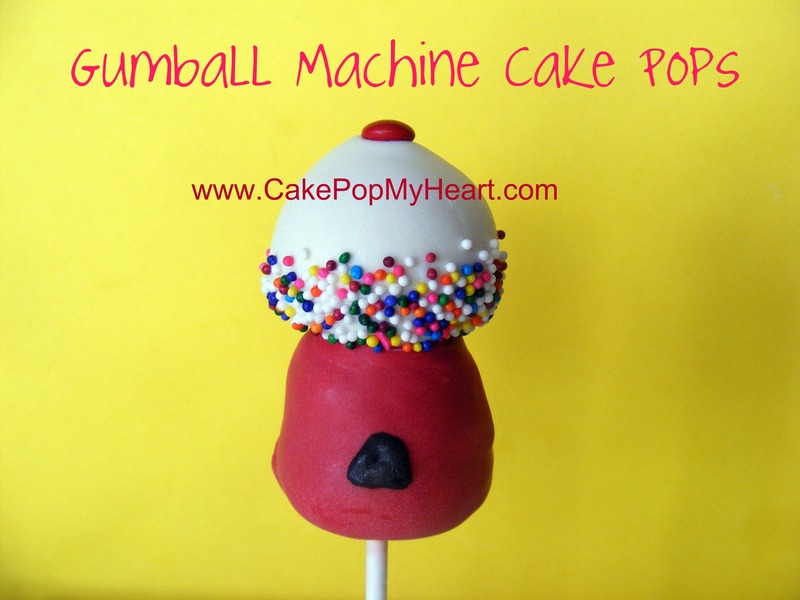 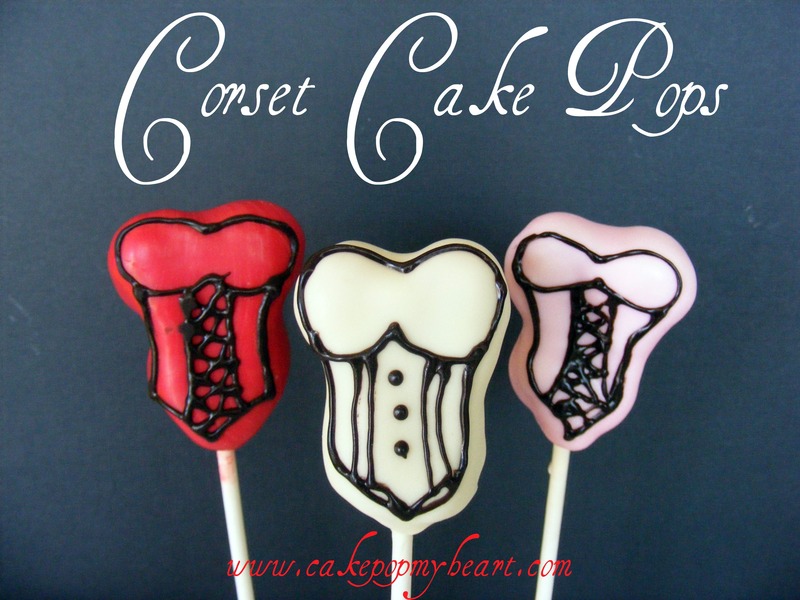 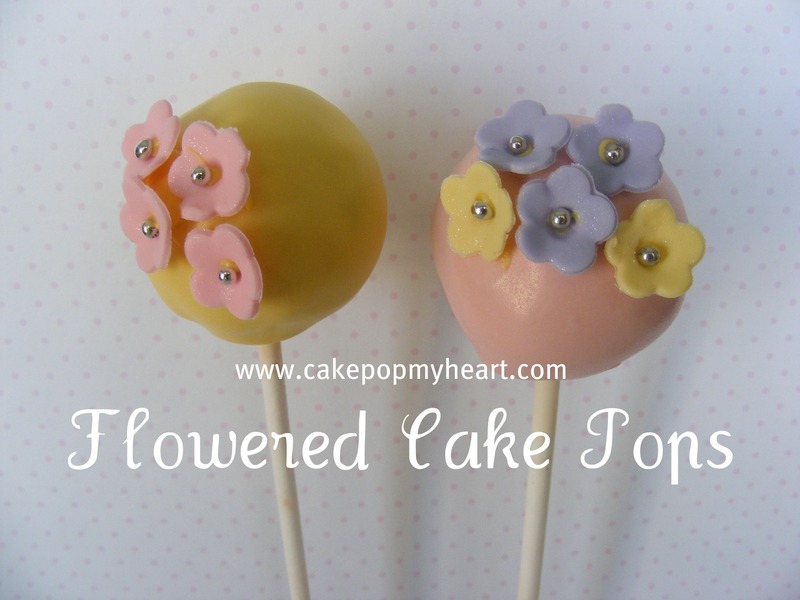 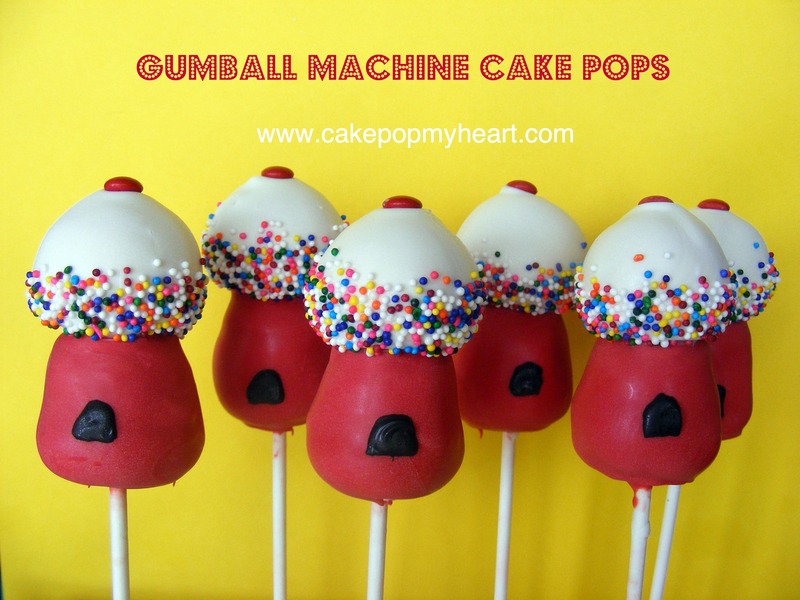 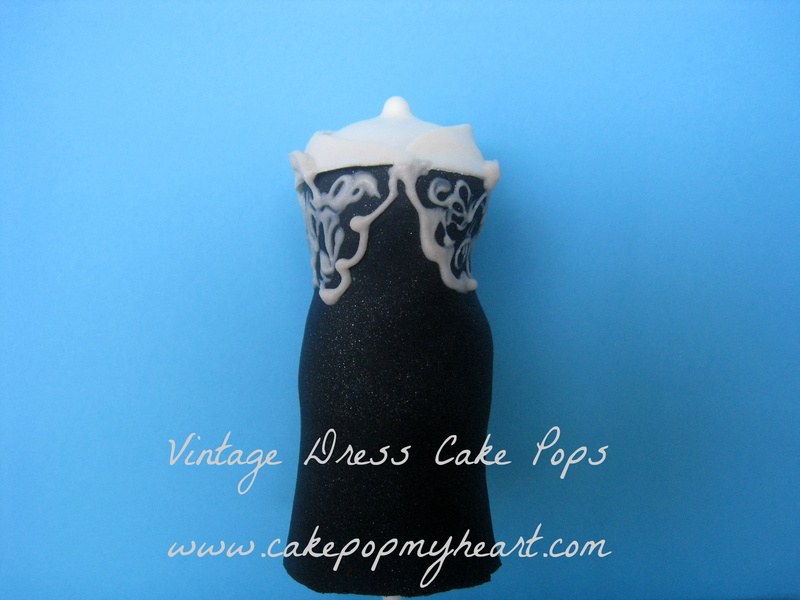 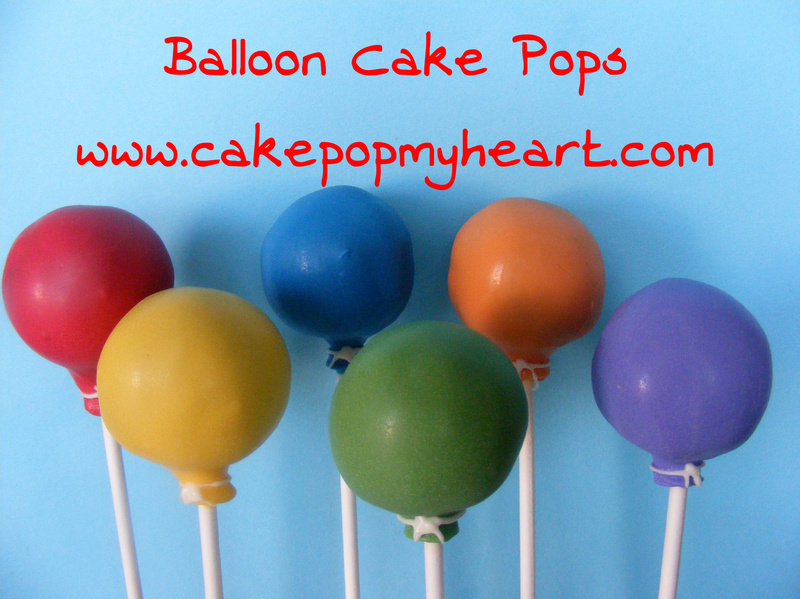 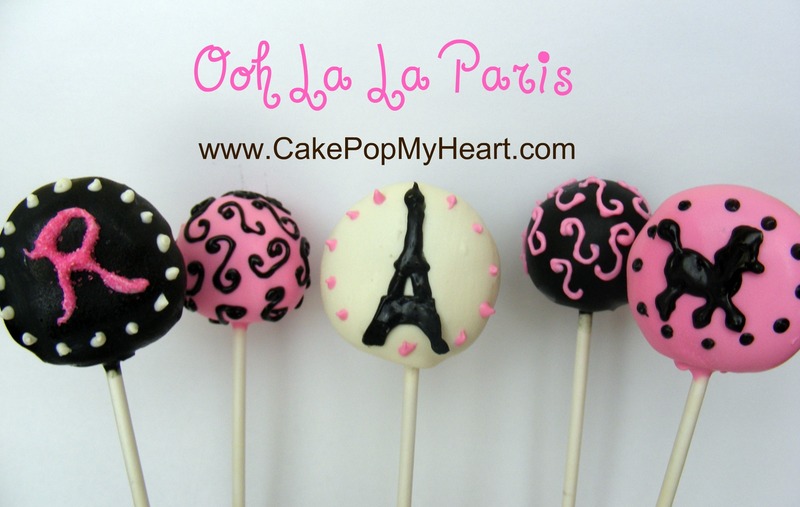 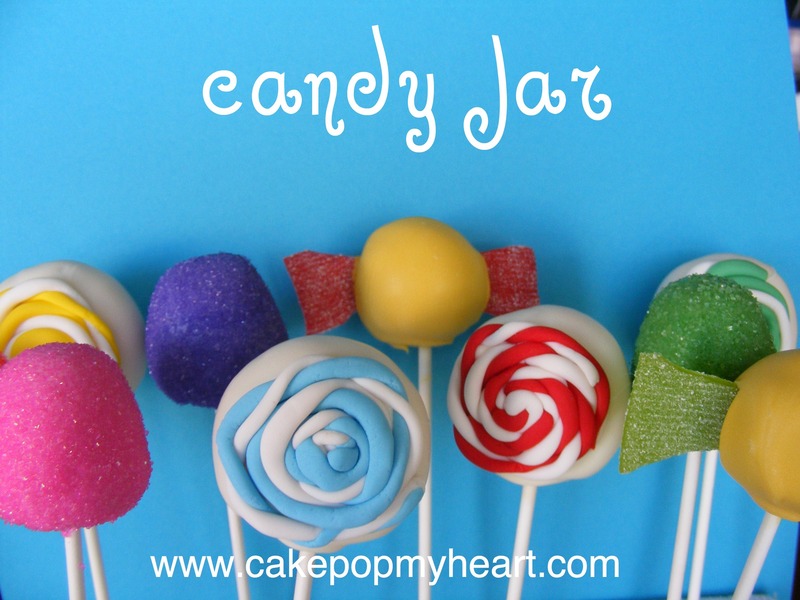 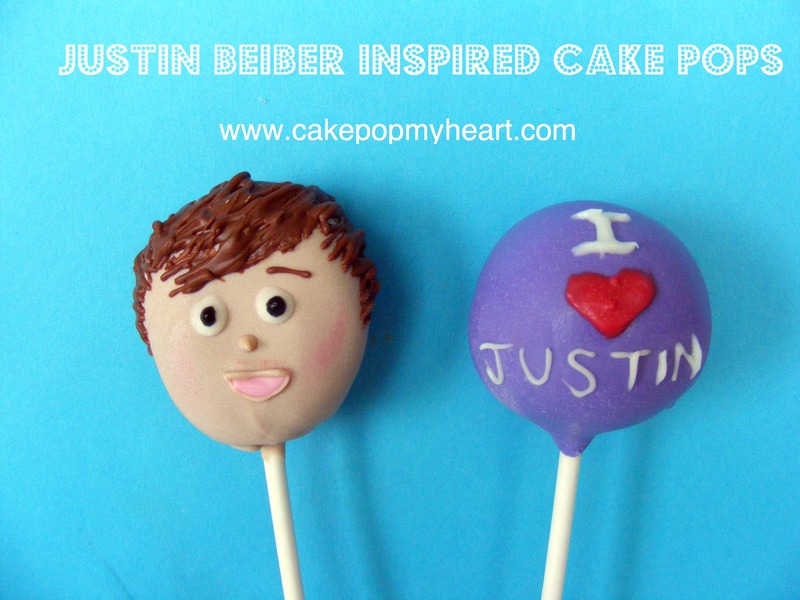 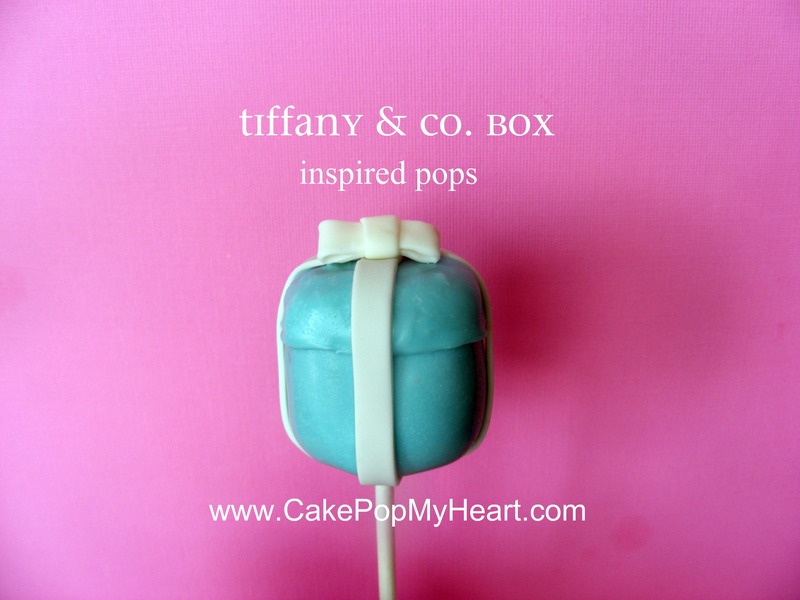 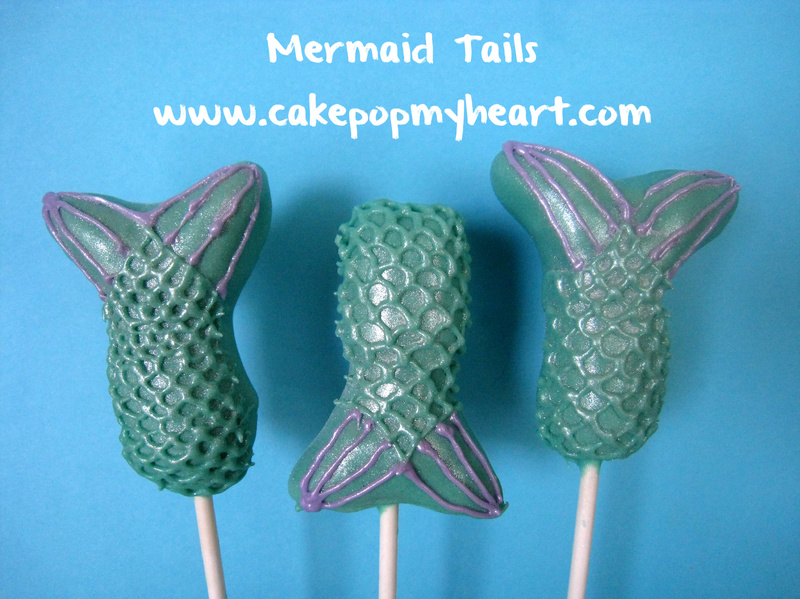 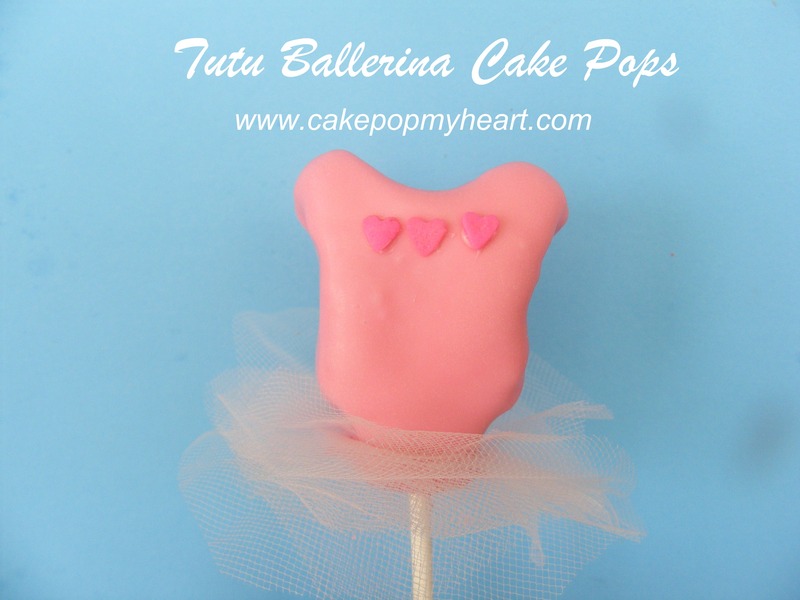 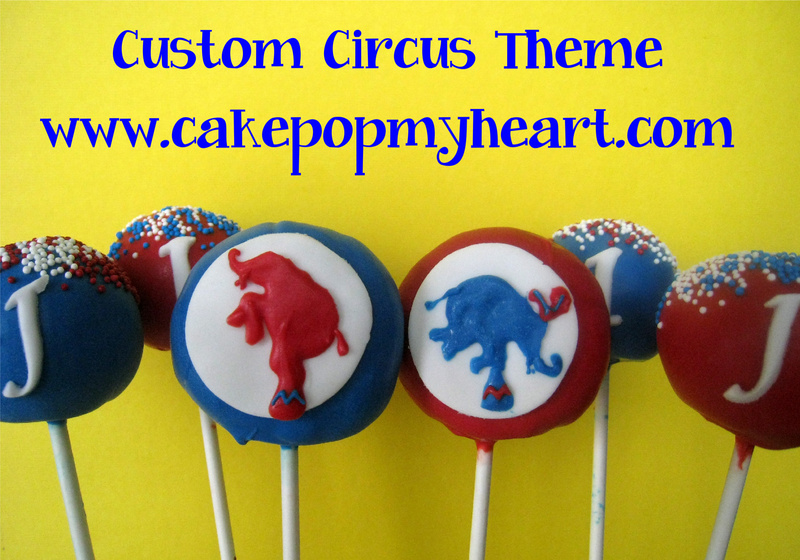 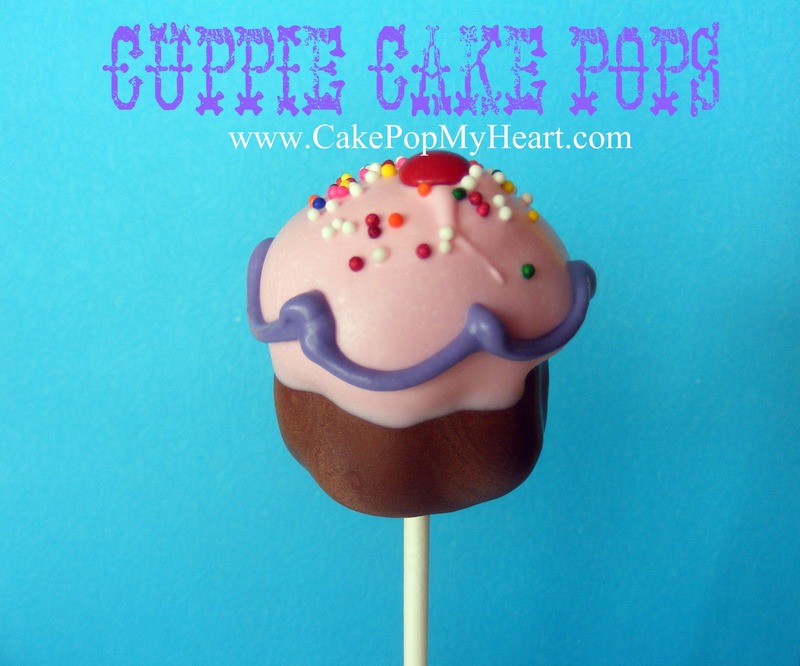 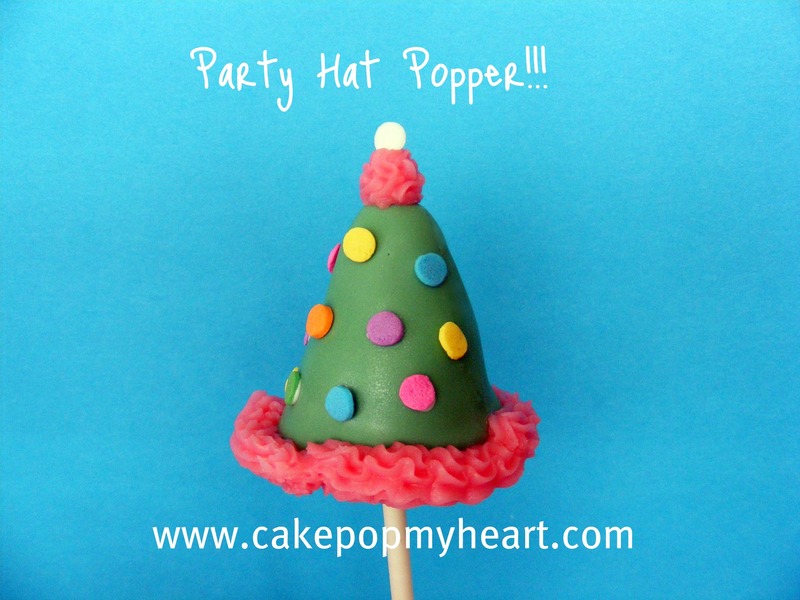 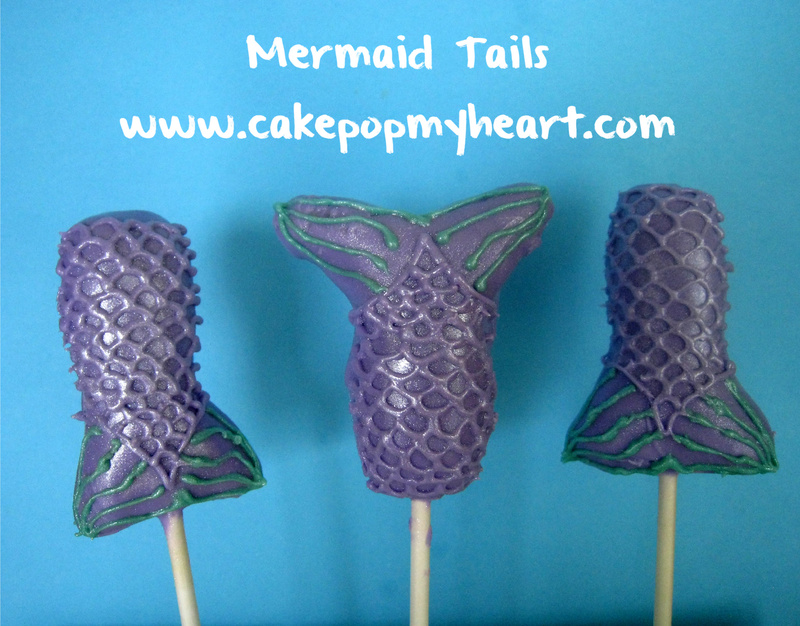 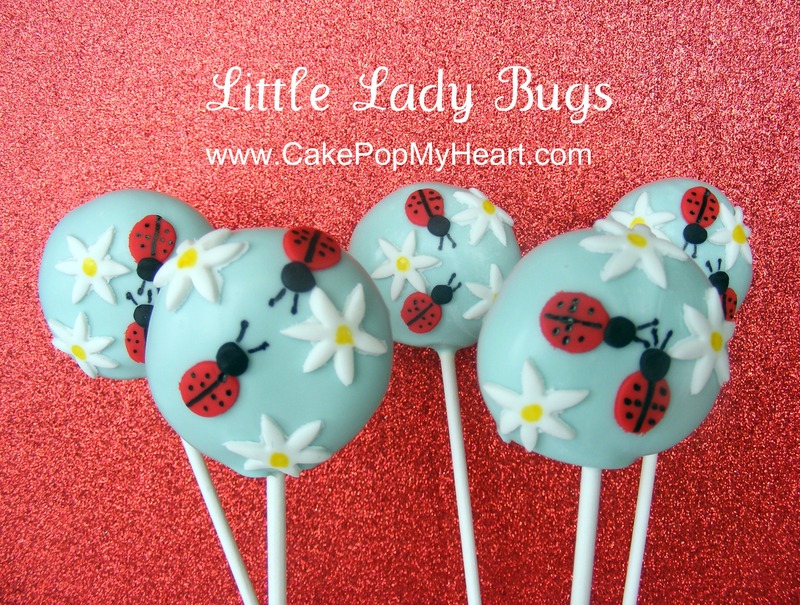 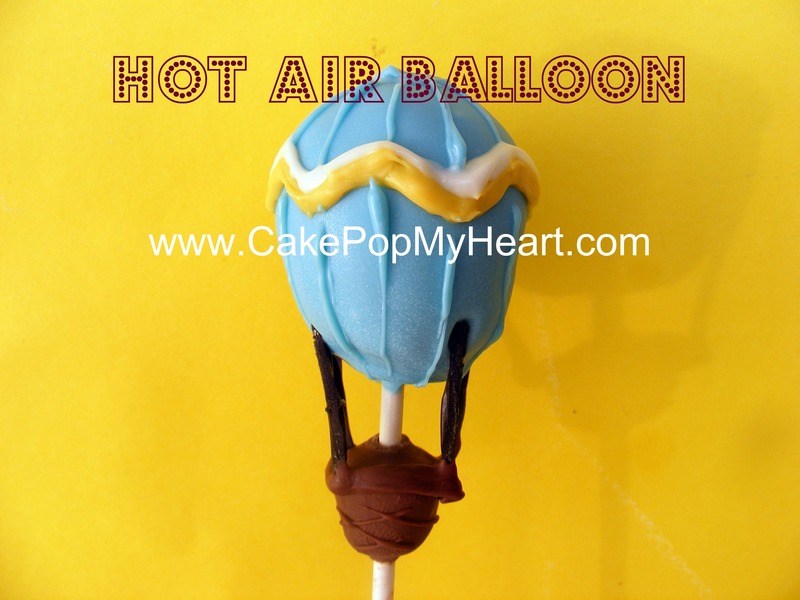 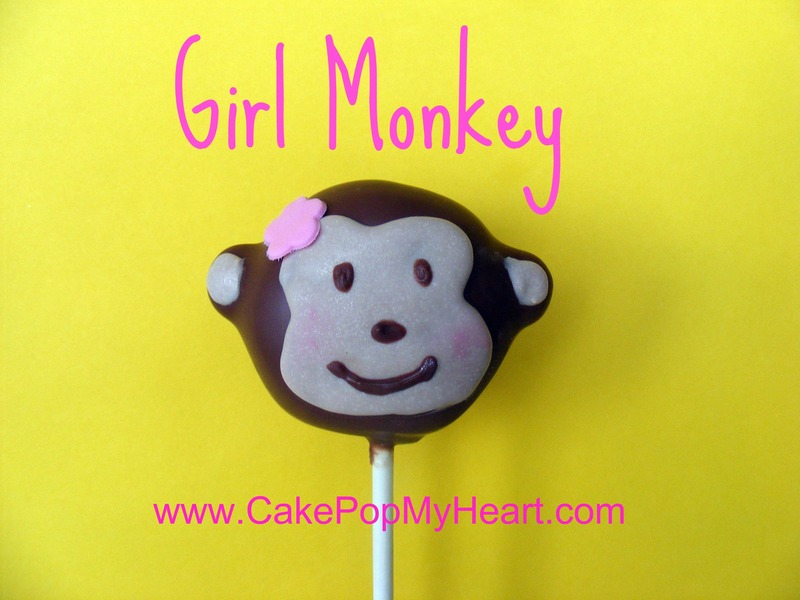 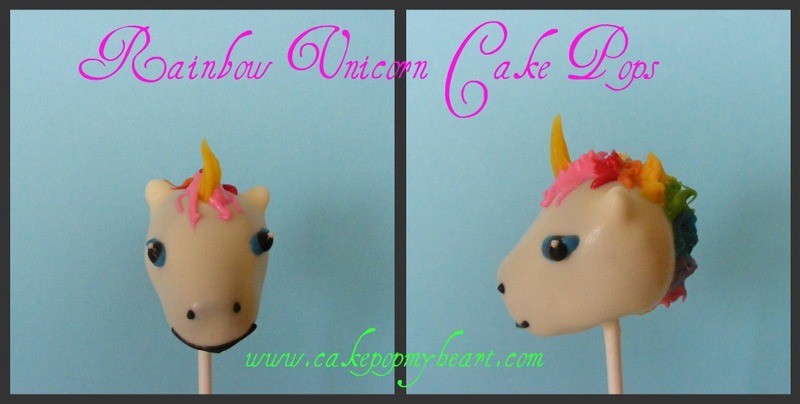 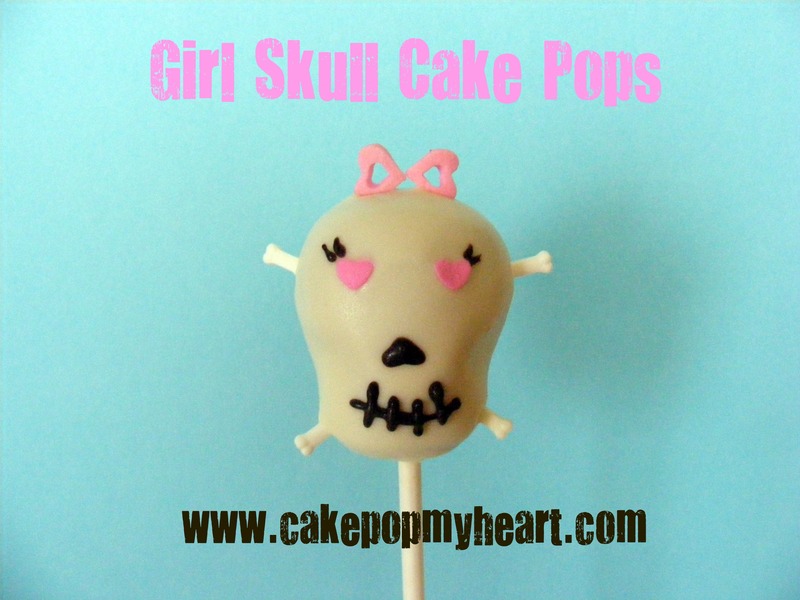 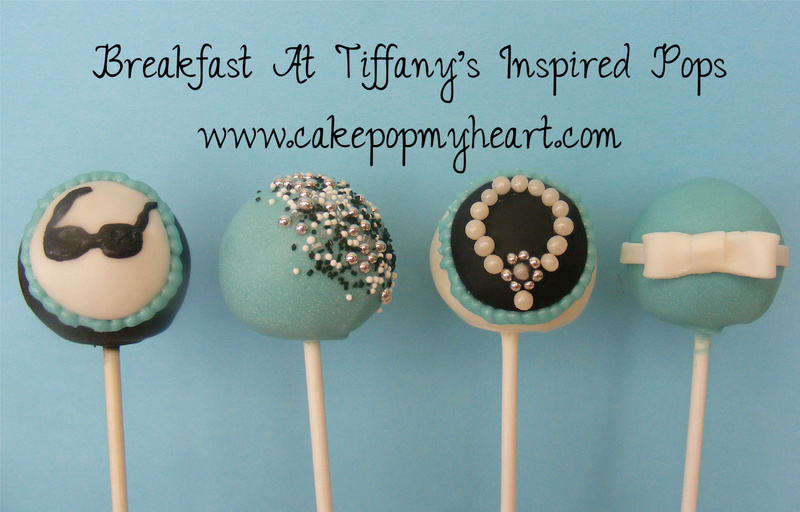 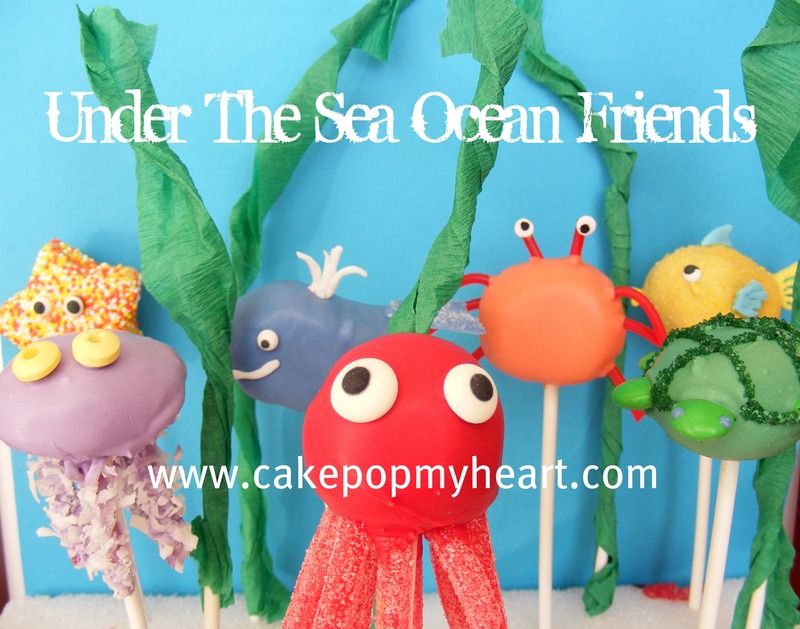 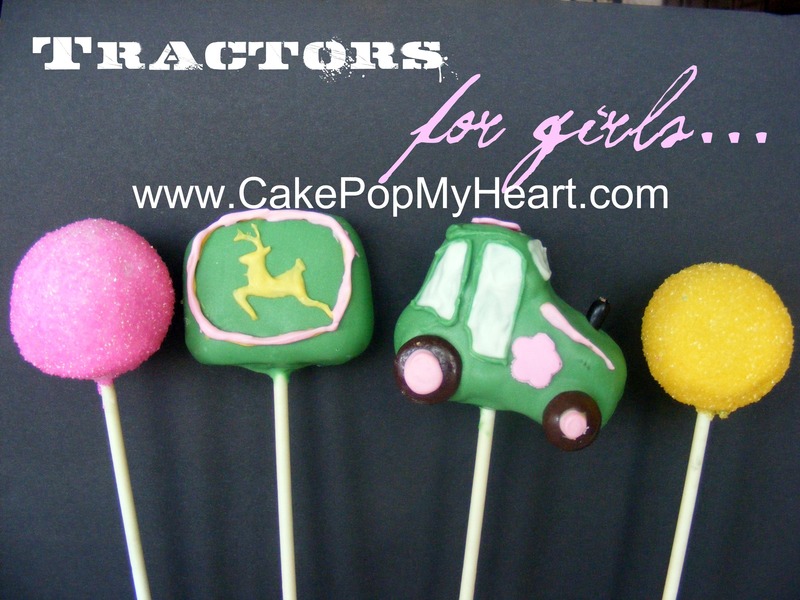 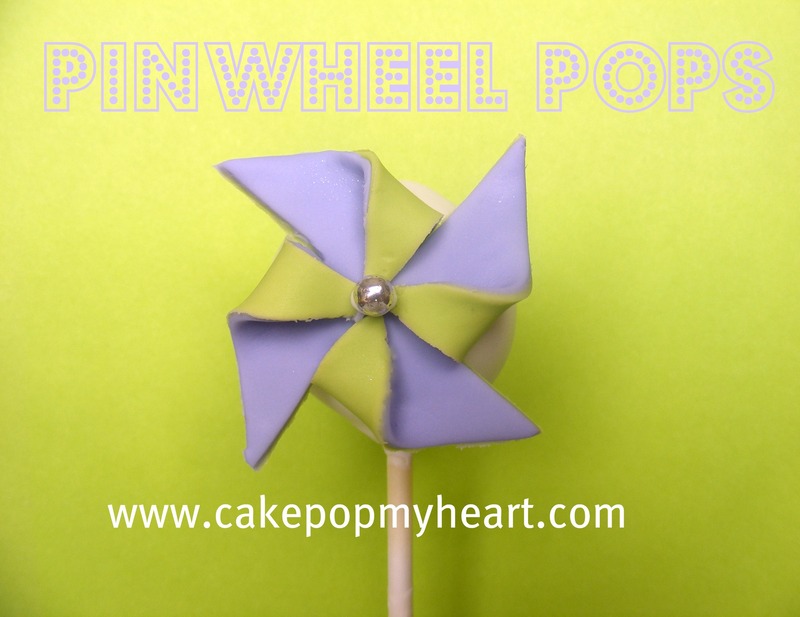 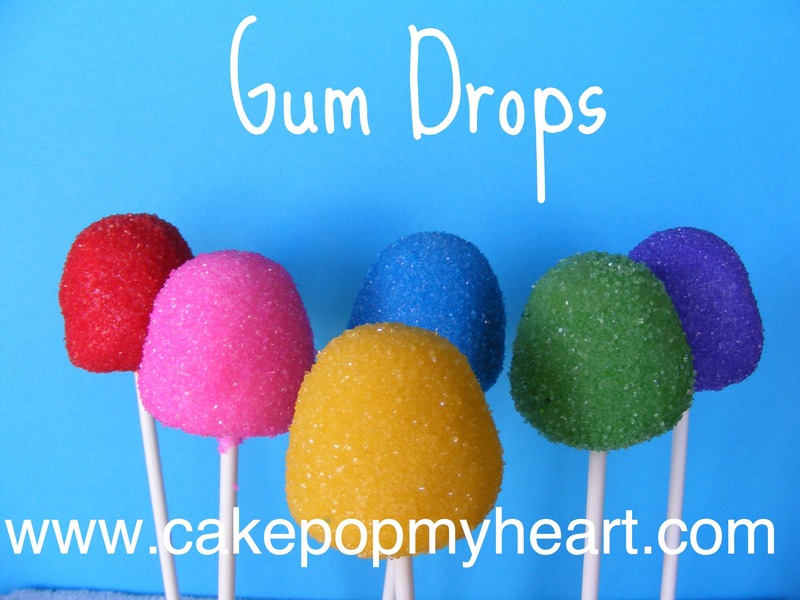 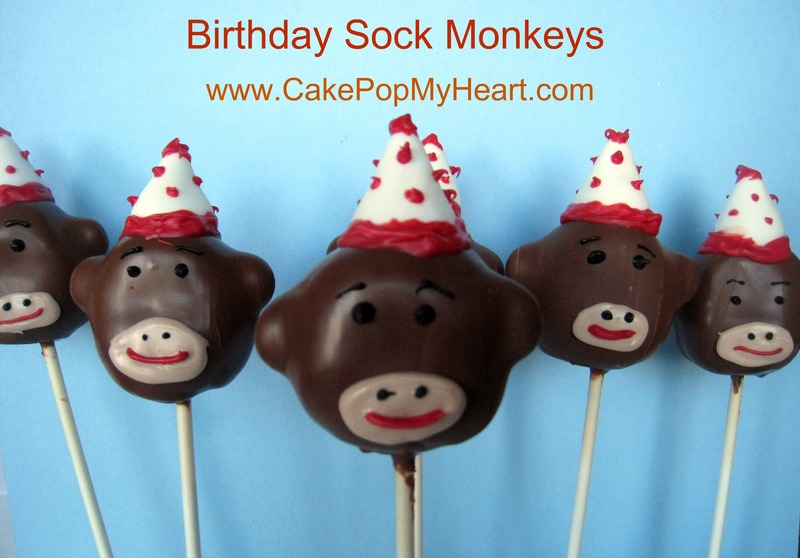 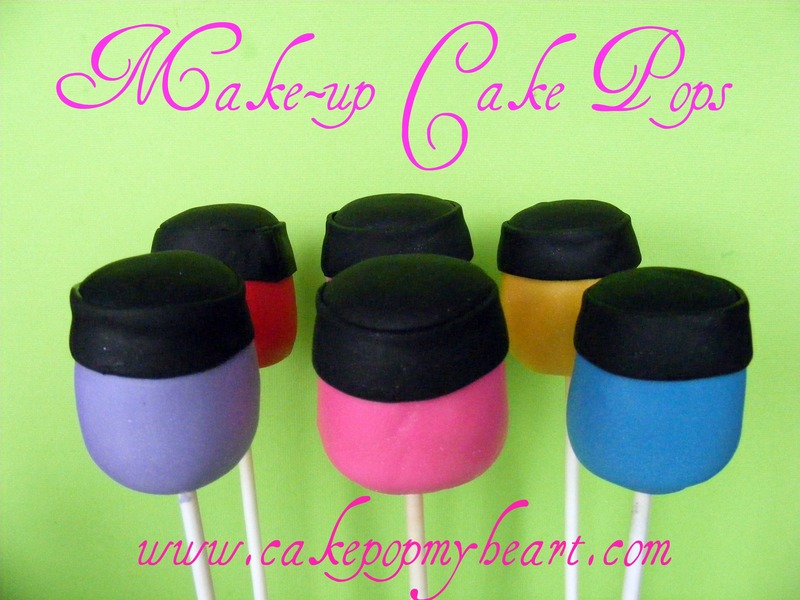 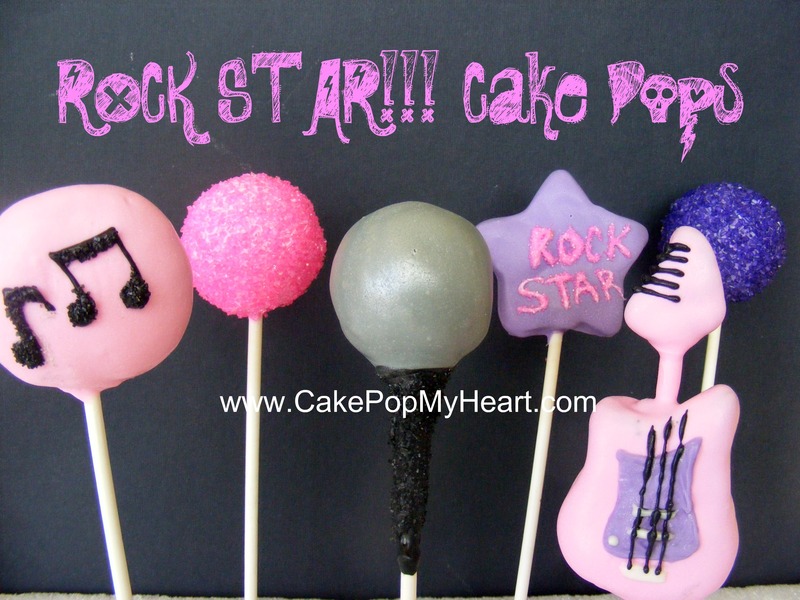 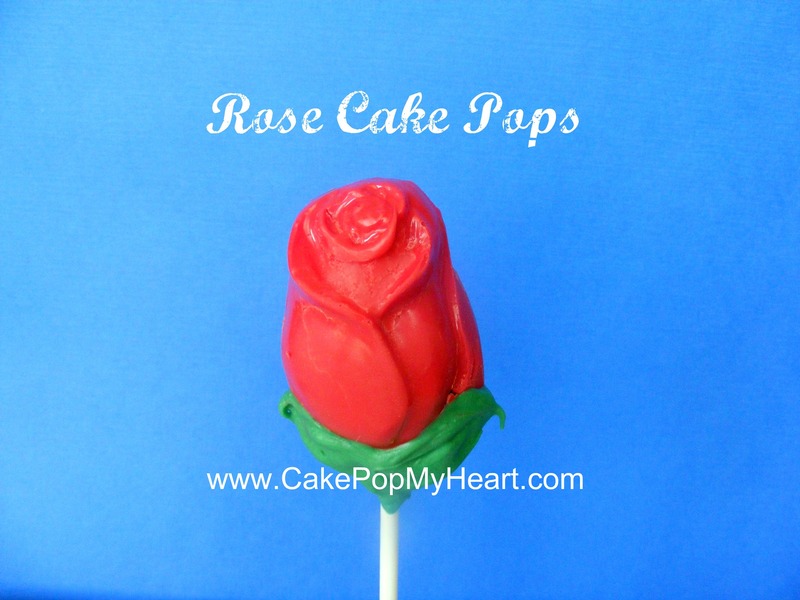 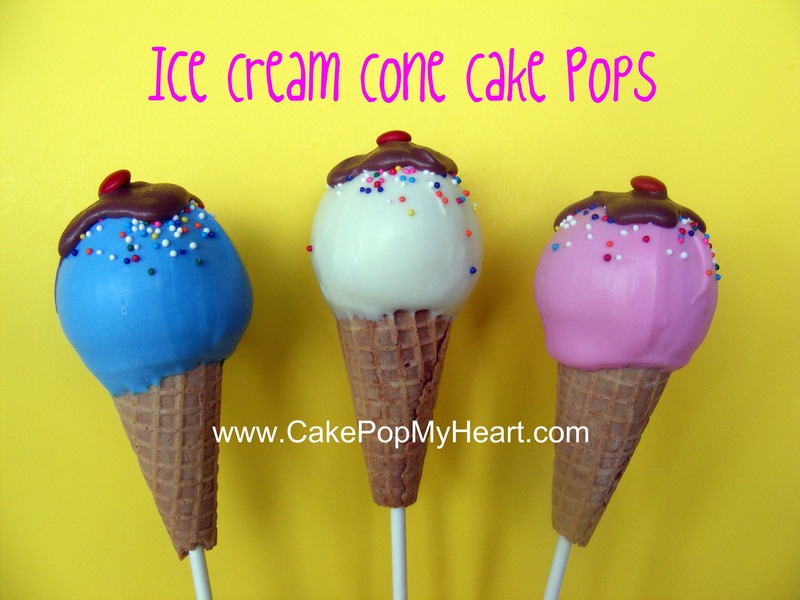 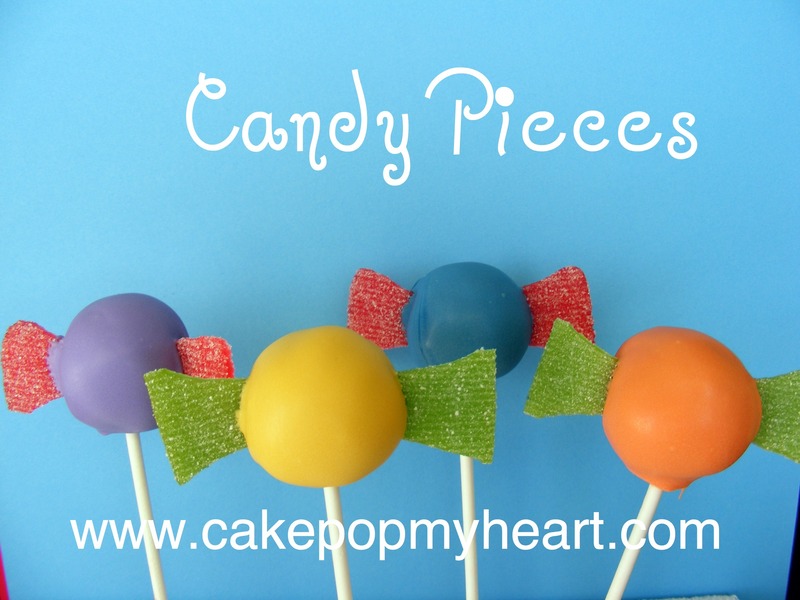 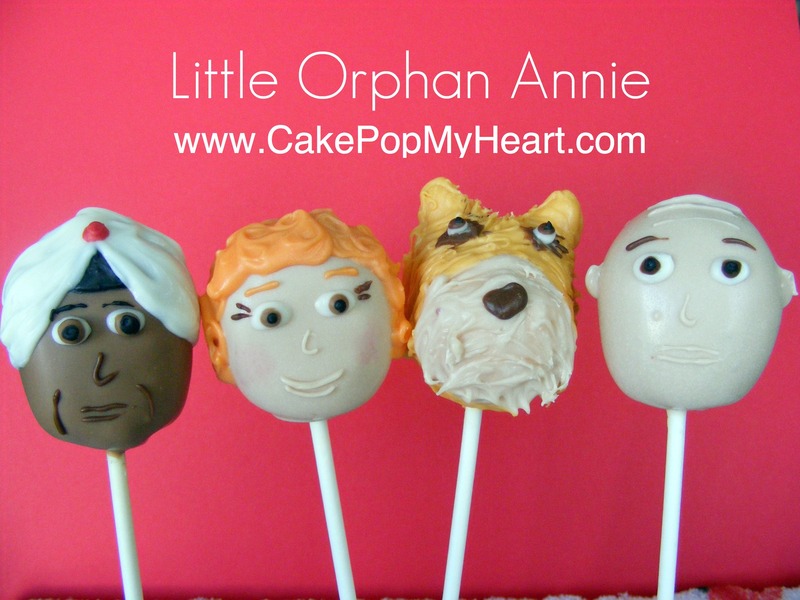 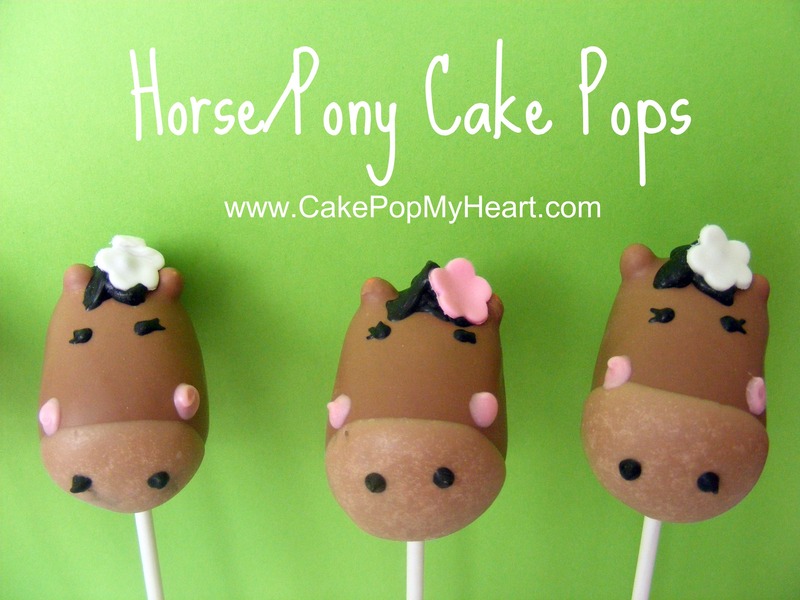 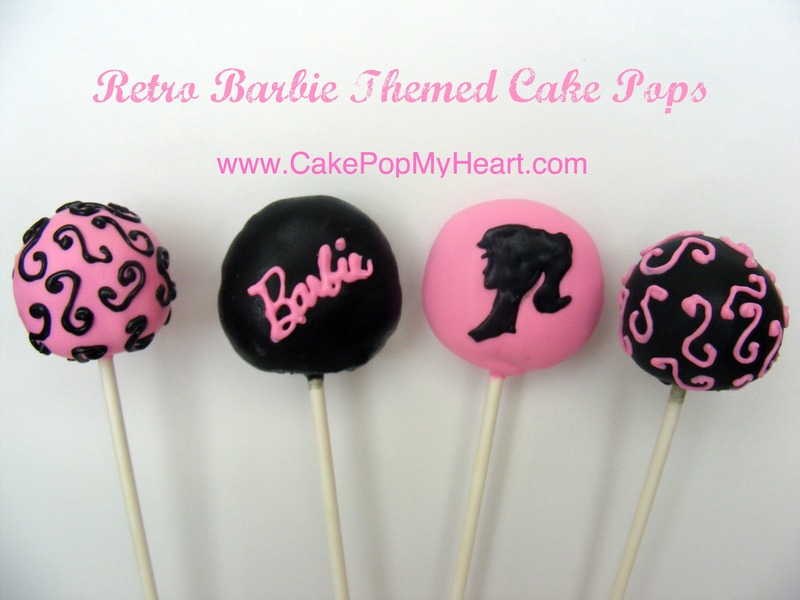 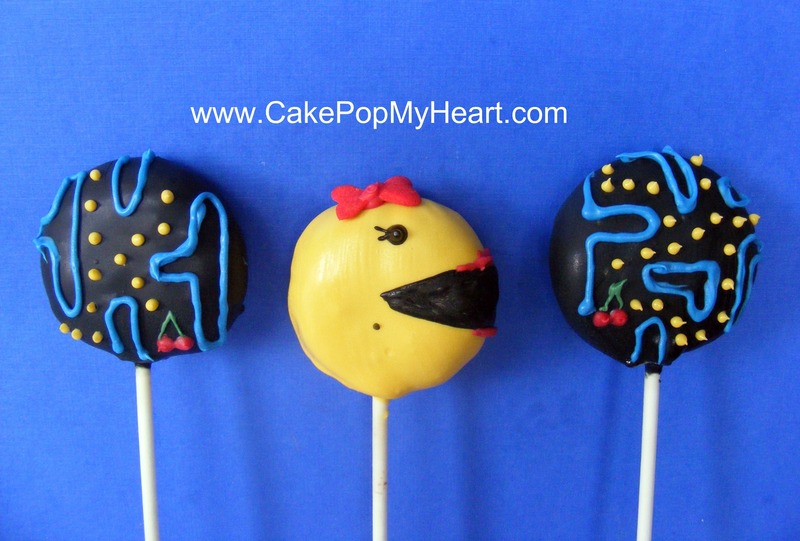 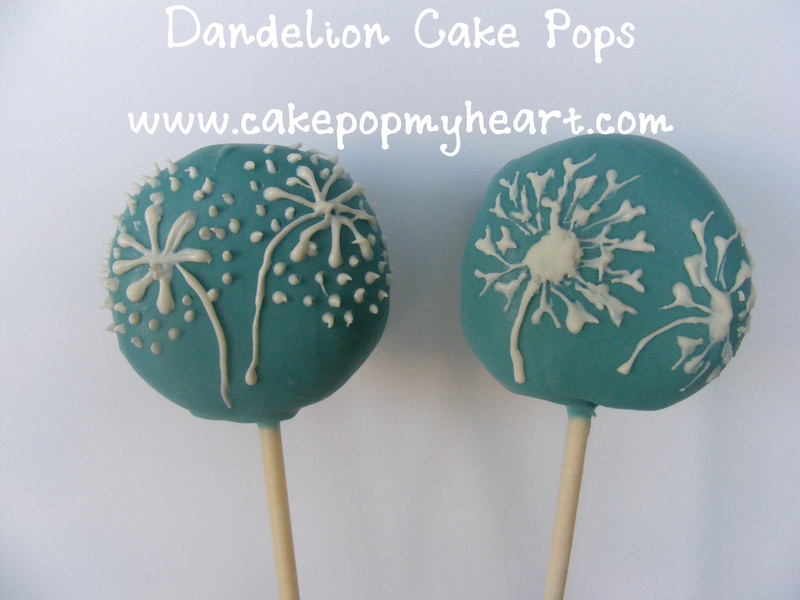 It will be a bubble guppies theme and I would love to order your awesome cake pops. 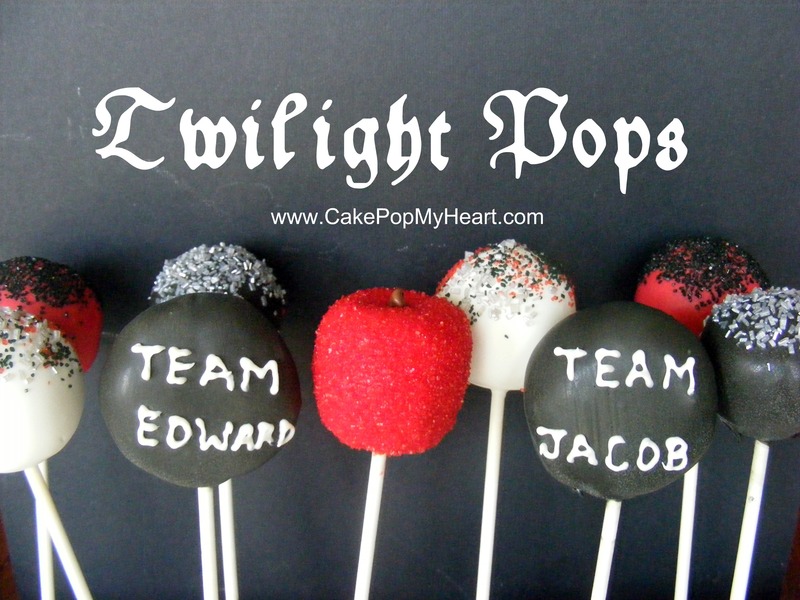 How do I go about ordering? 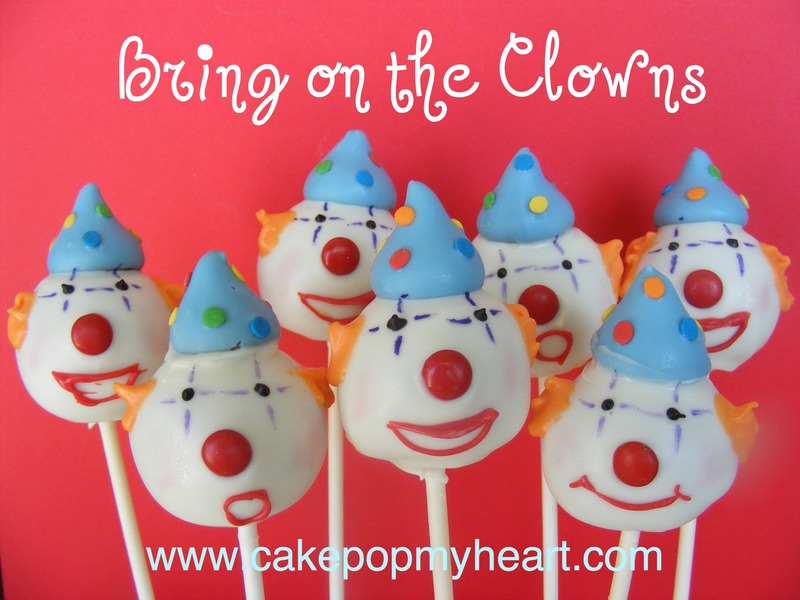 How long does it take to arrive etc?